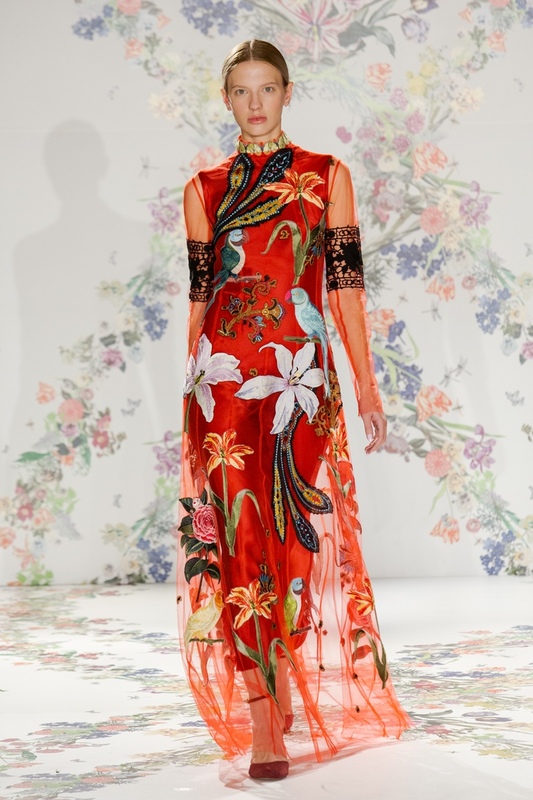 "The Love for Oranges" collection continues the theme of the New Chinoiserie, begun in "Qigun" collection (FW 2015/2016). 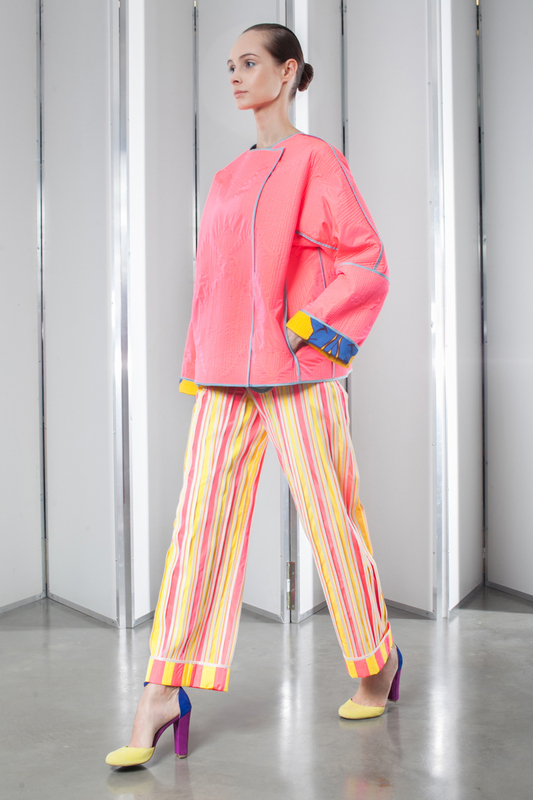 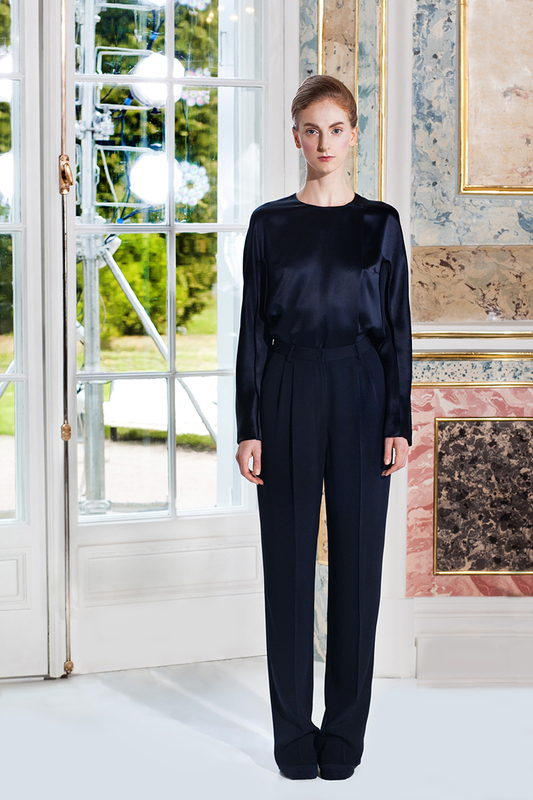 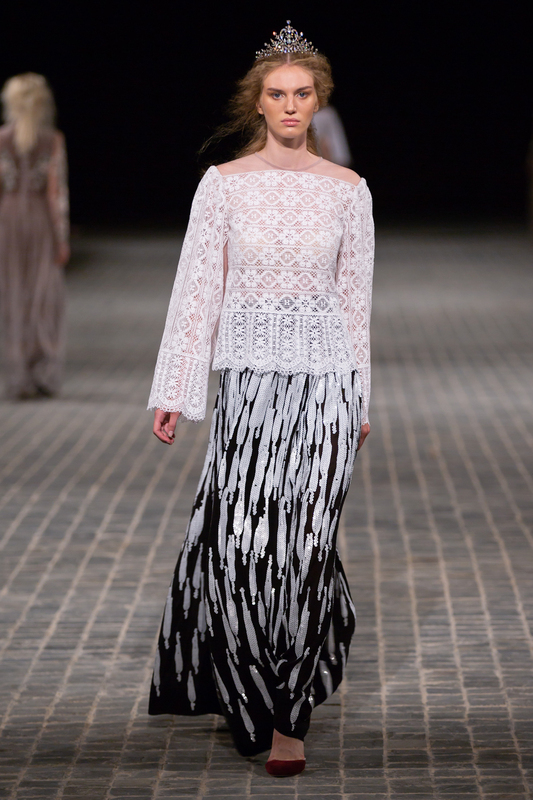 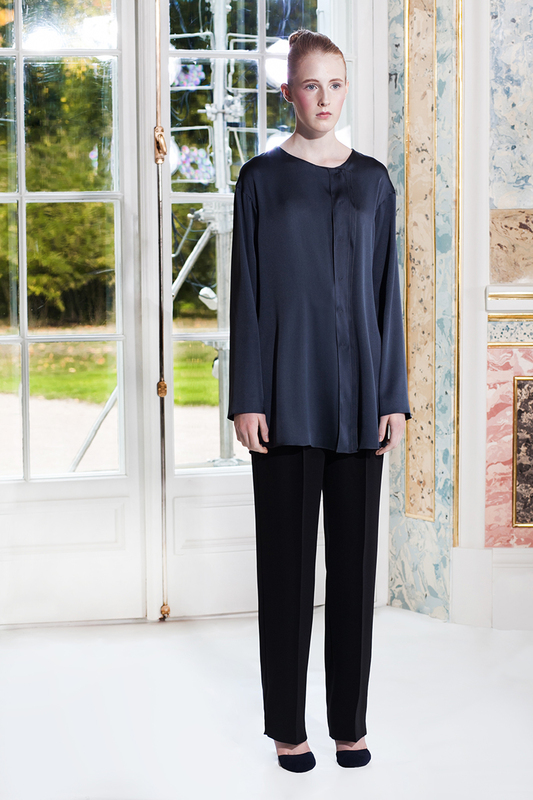 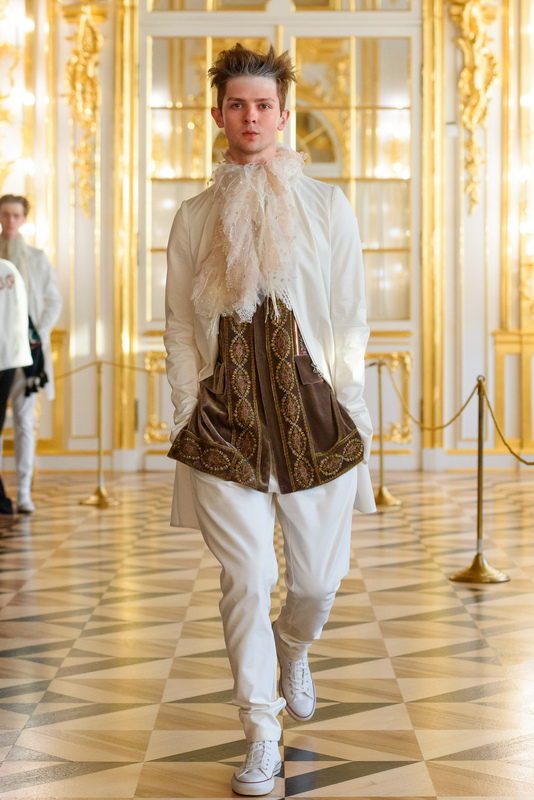 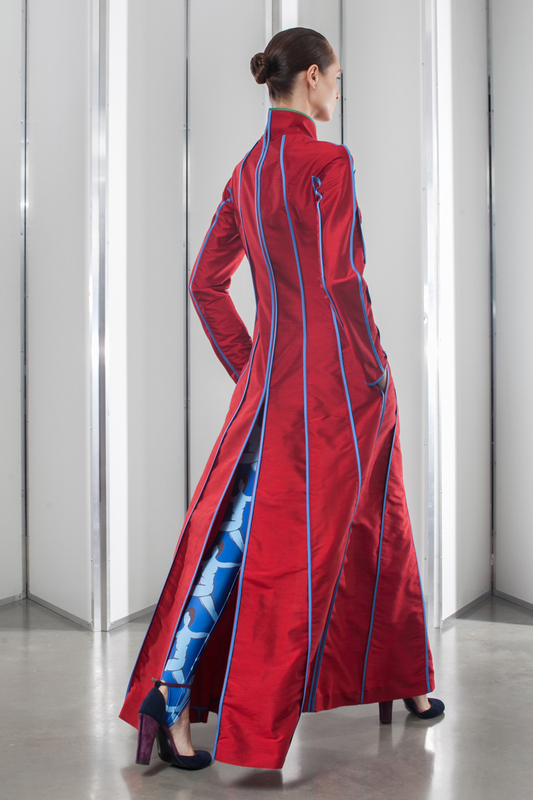 The collection is composed of evening gowns and classical suits made of high quality silk. 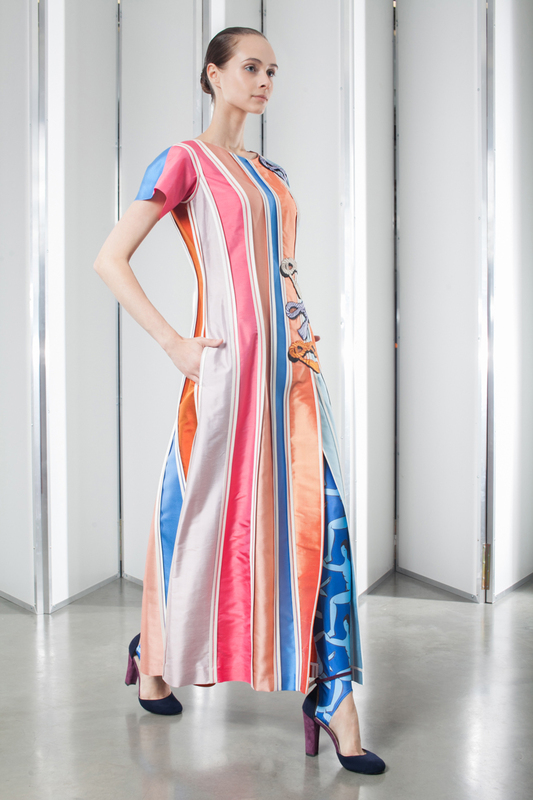 The main decorative element - everted seams, Tatyana Parfionova's signature style since 1995. 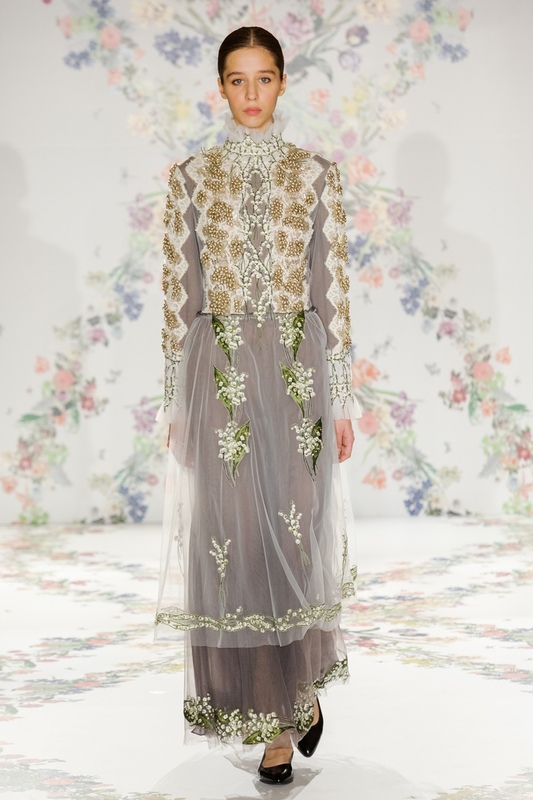 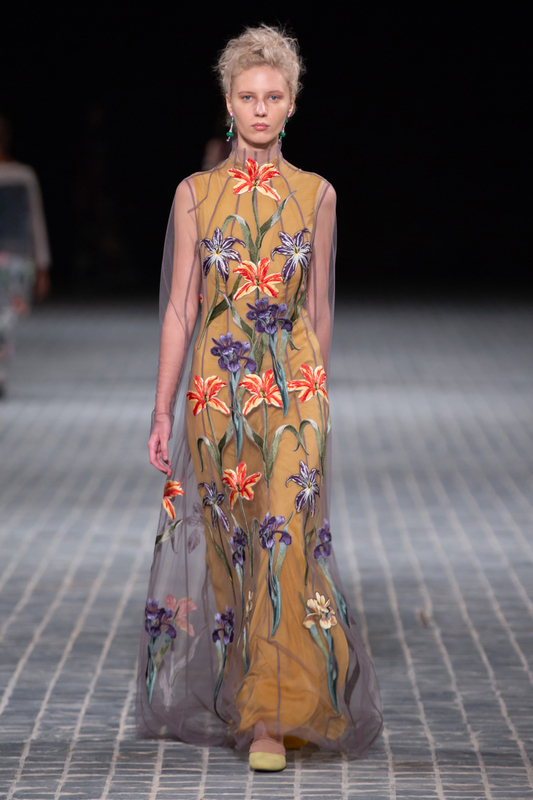 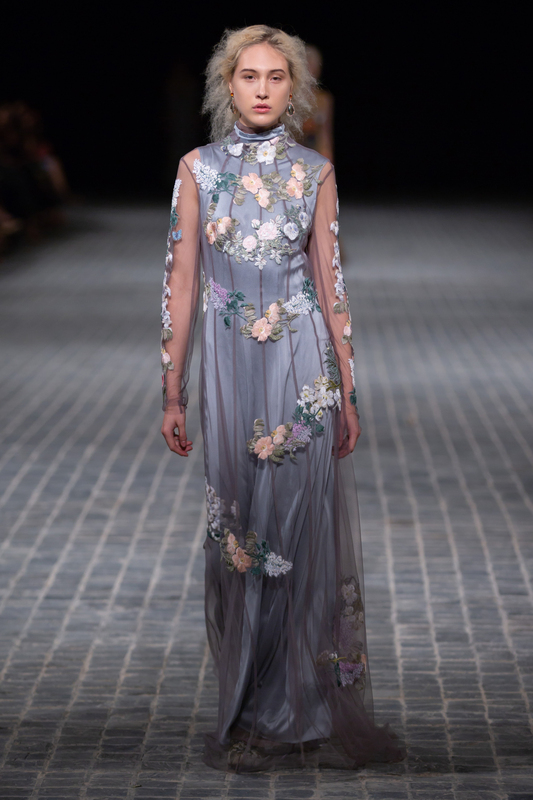 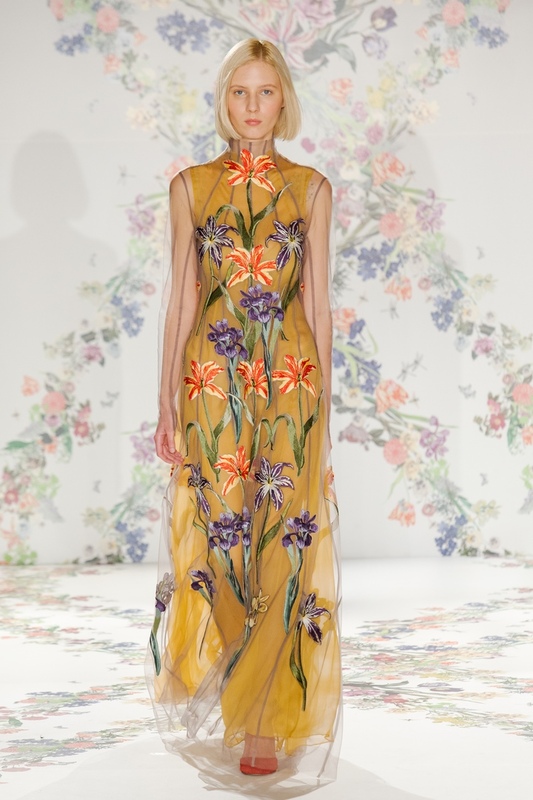 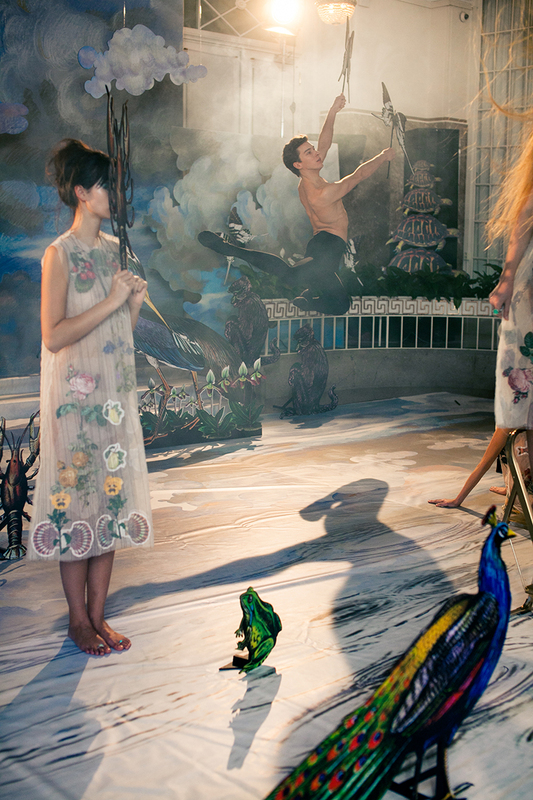 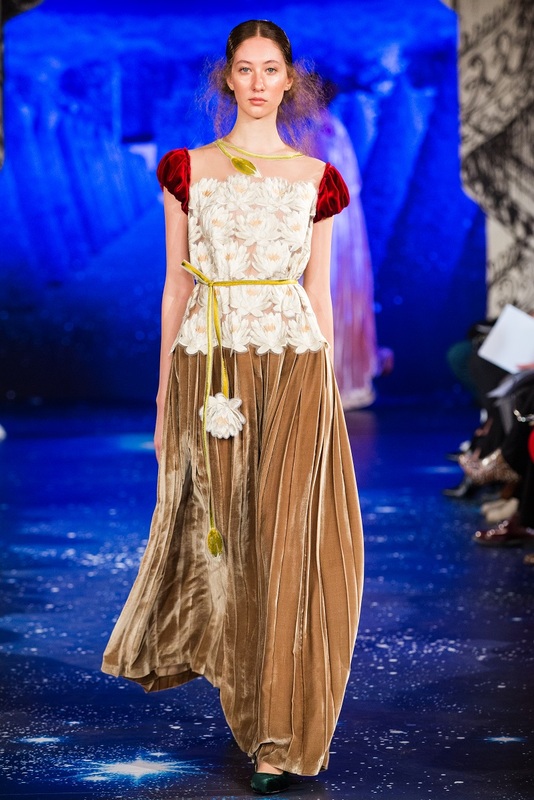 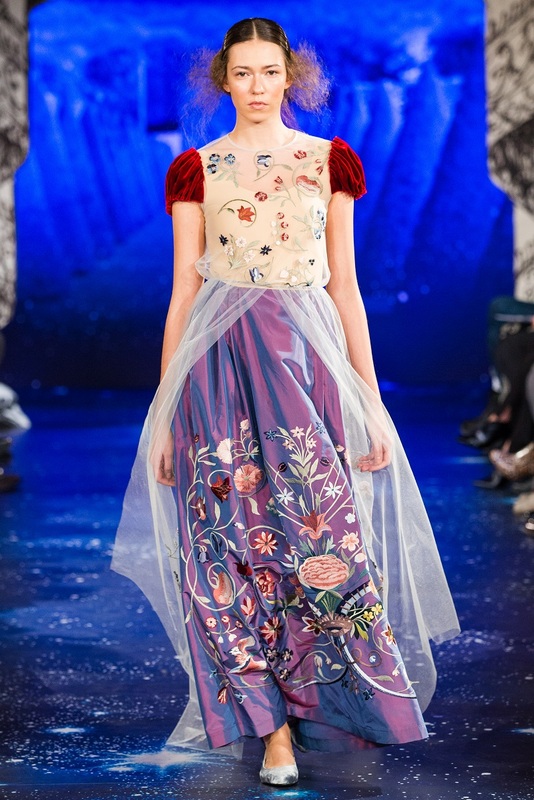 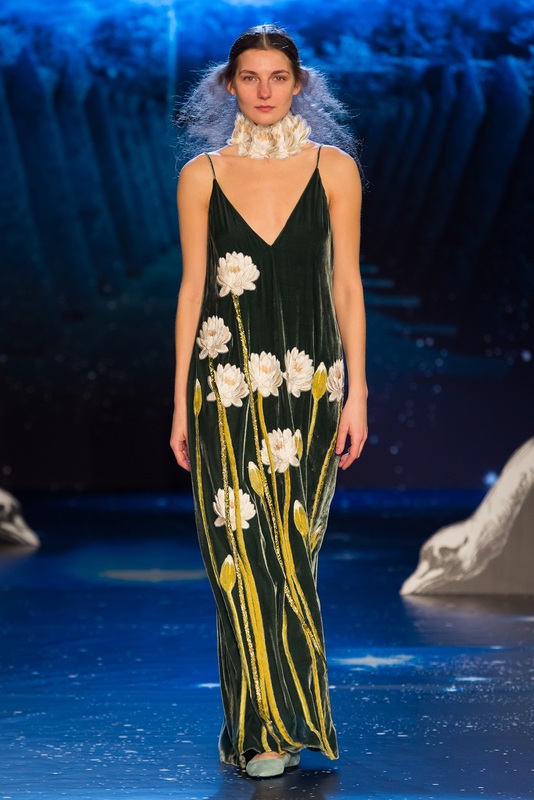 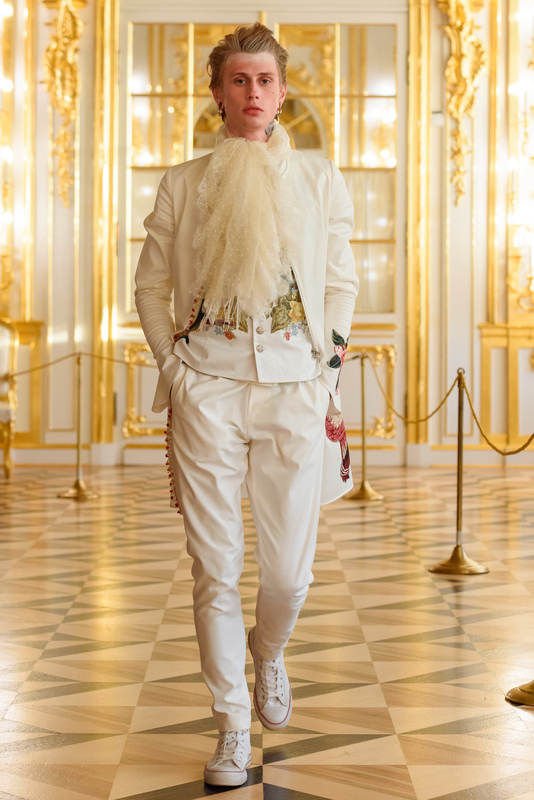 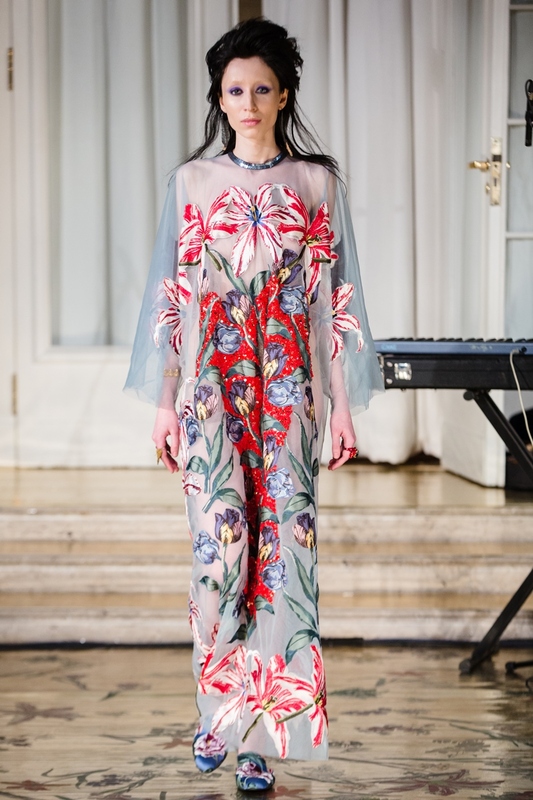 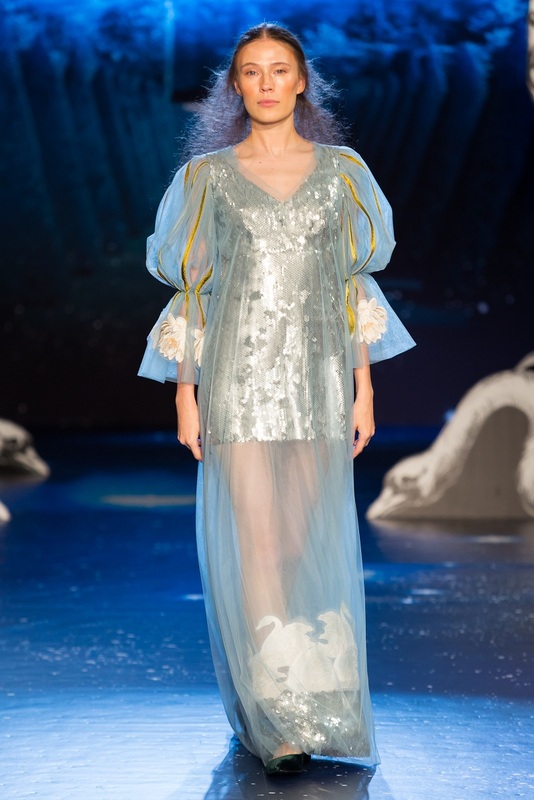 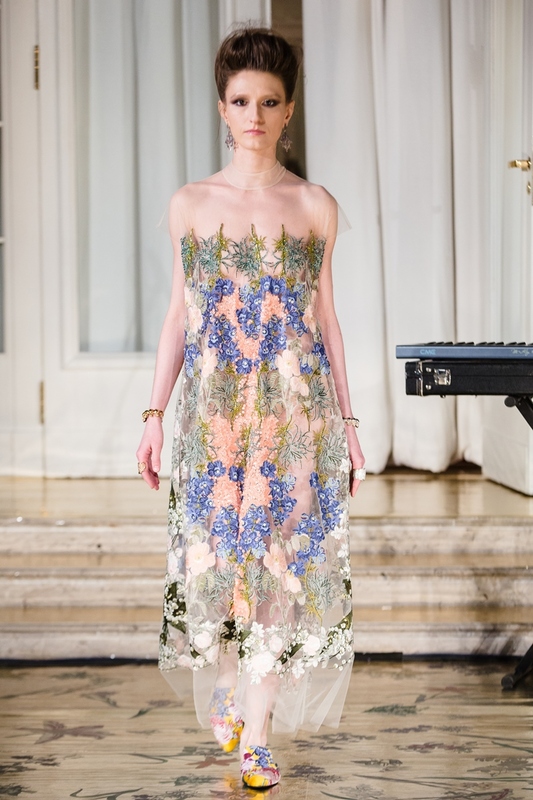 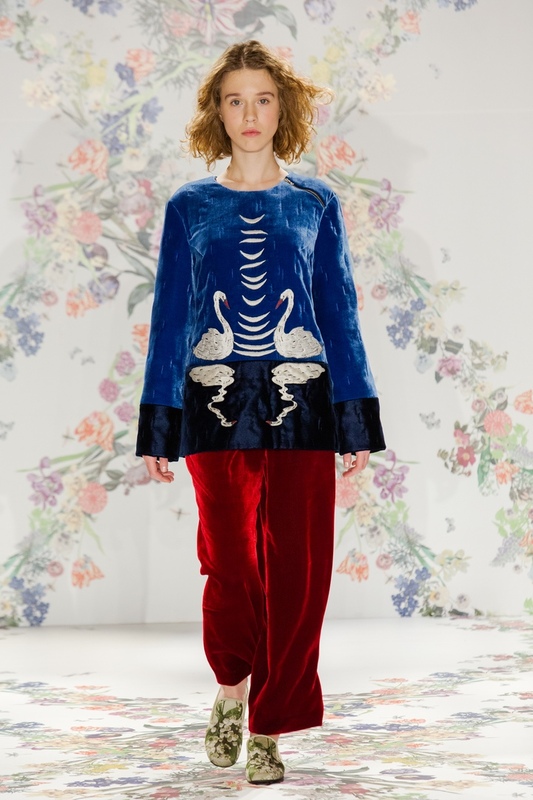 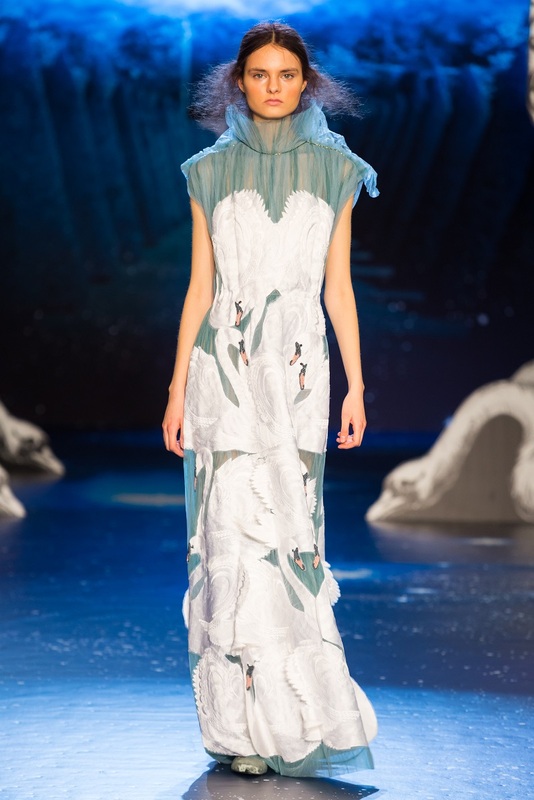 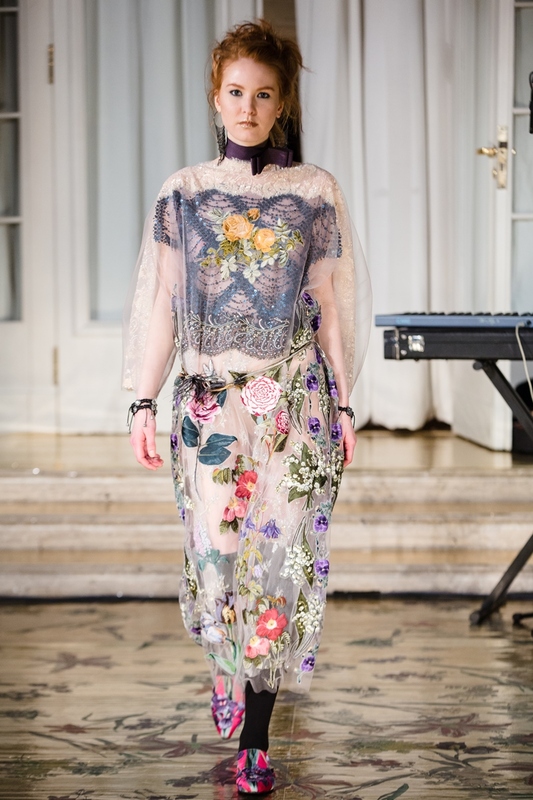 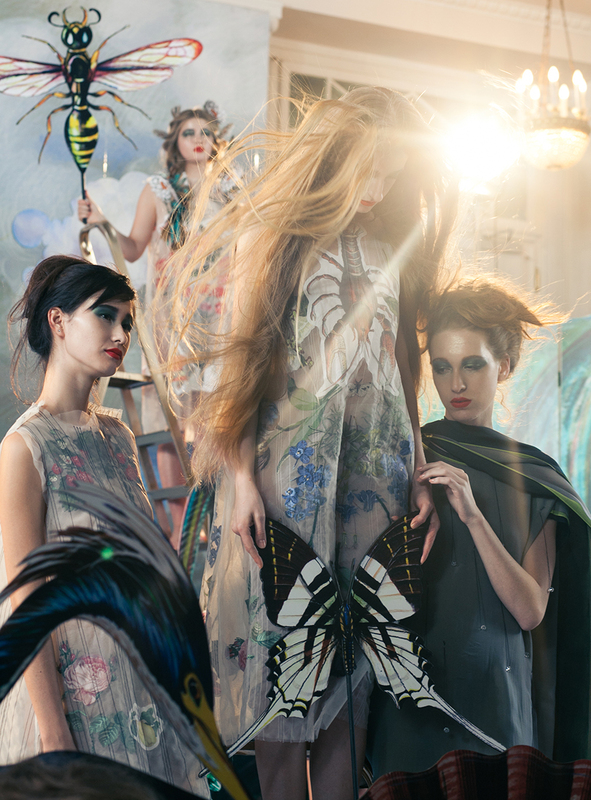 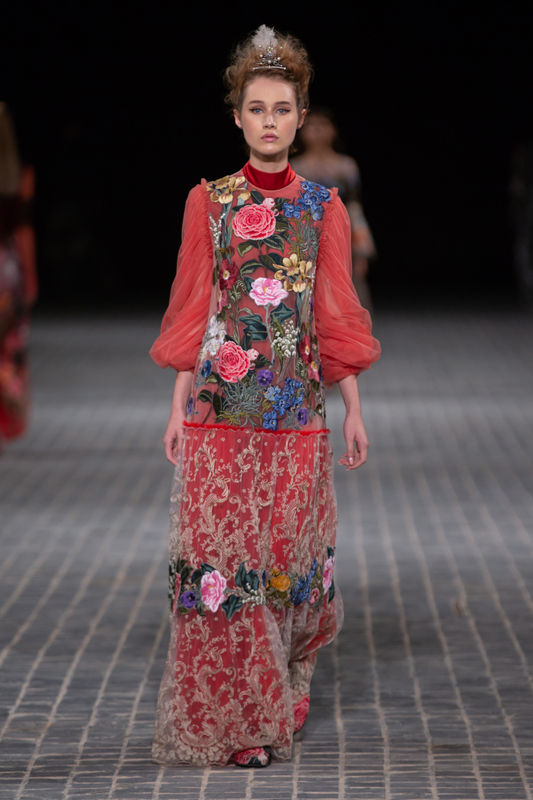 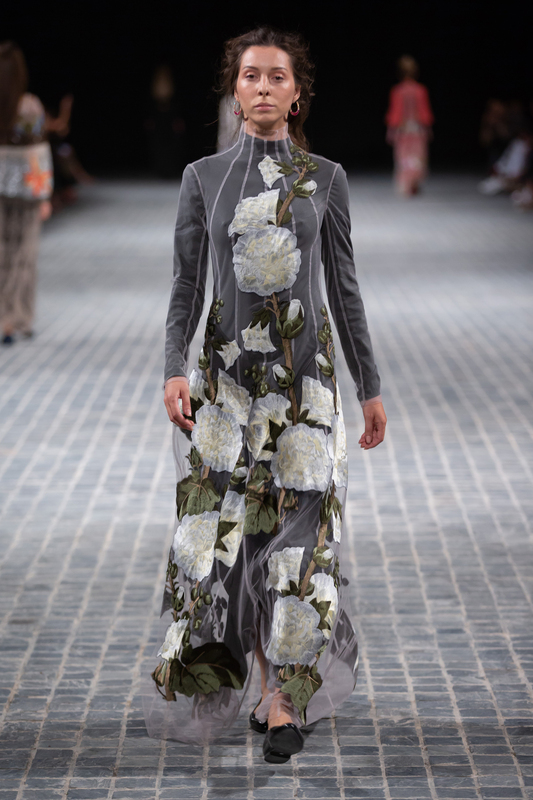 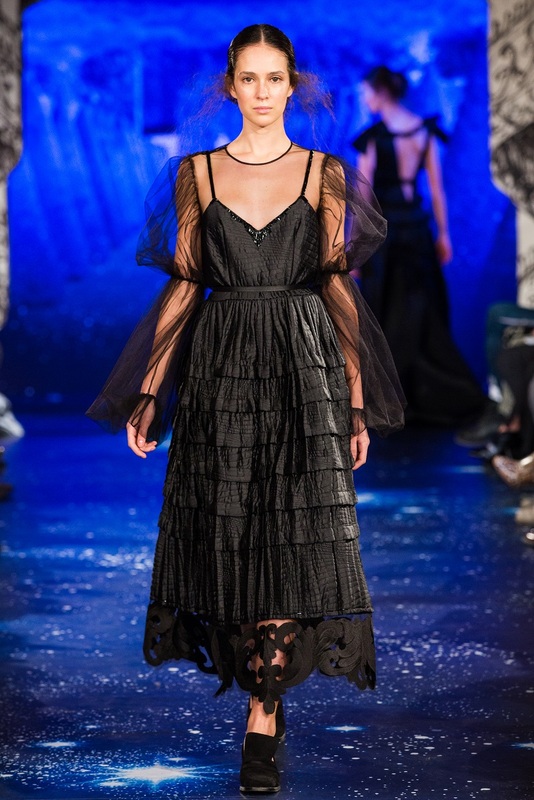 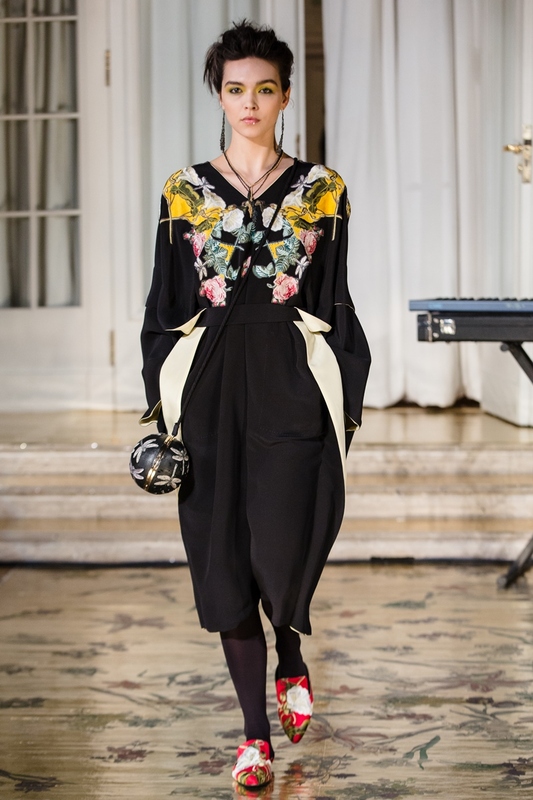 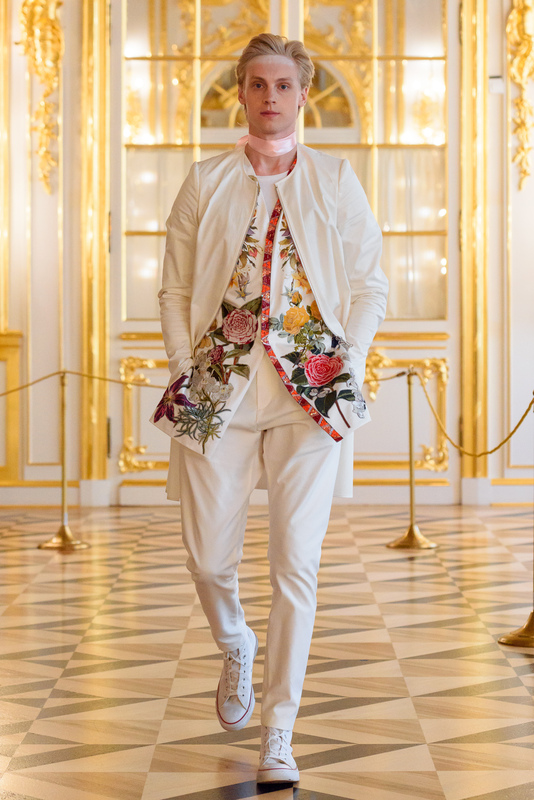 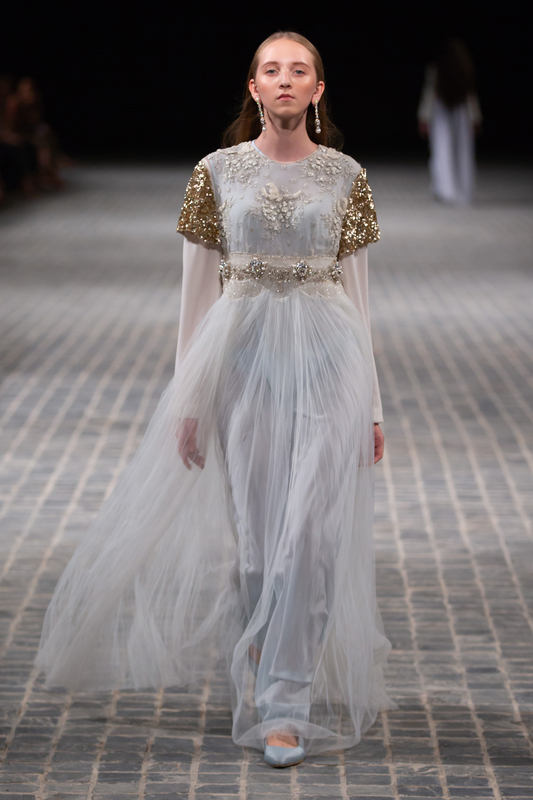 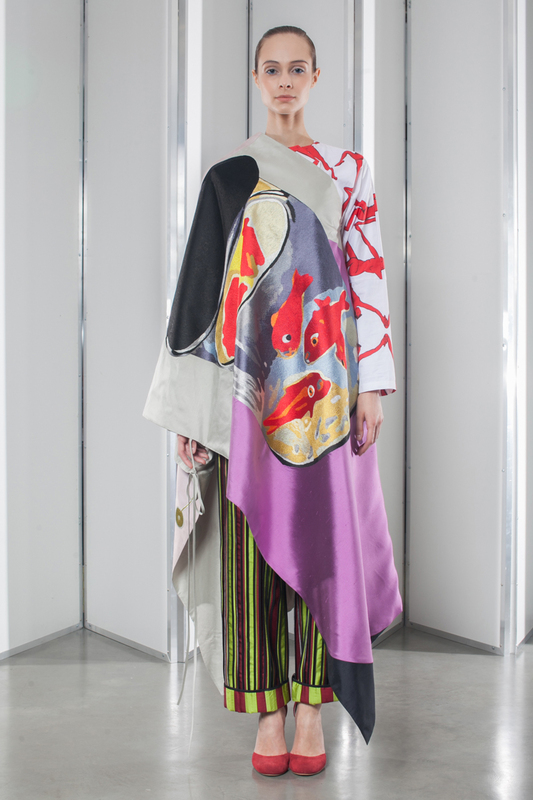 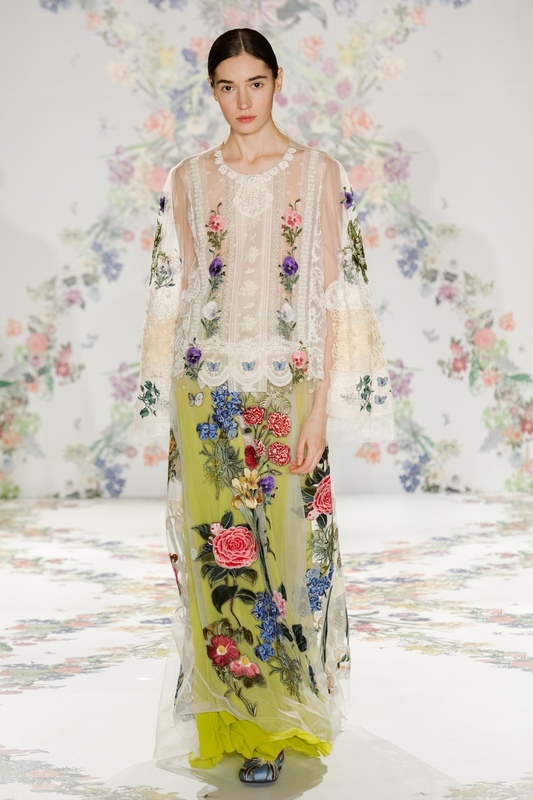 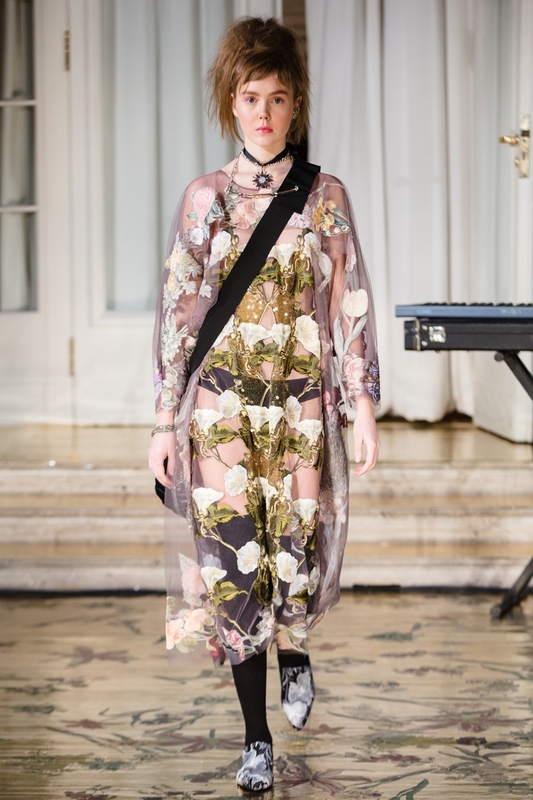 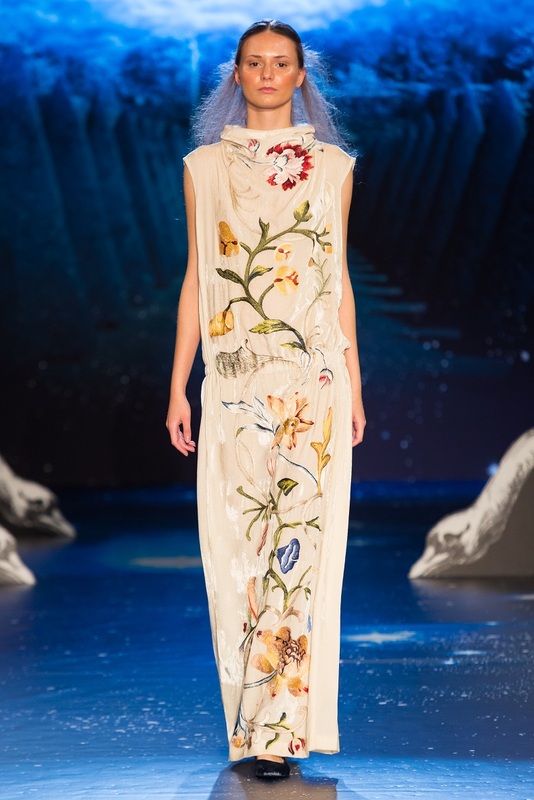 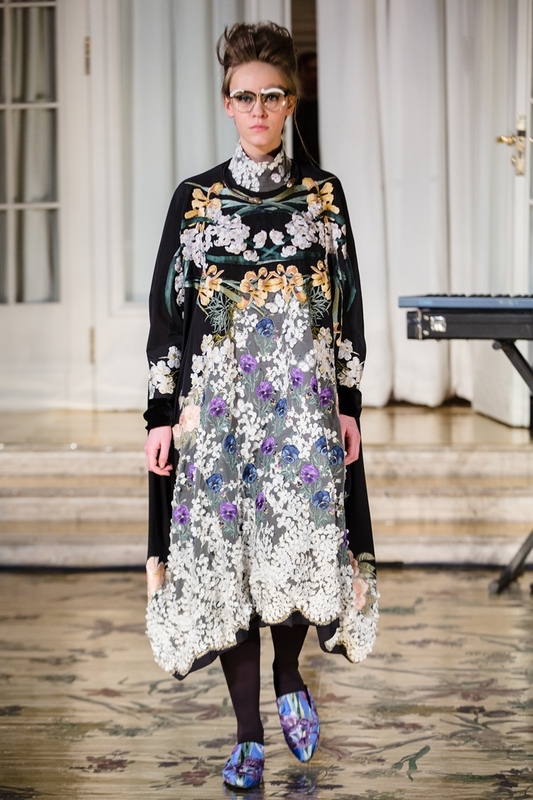 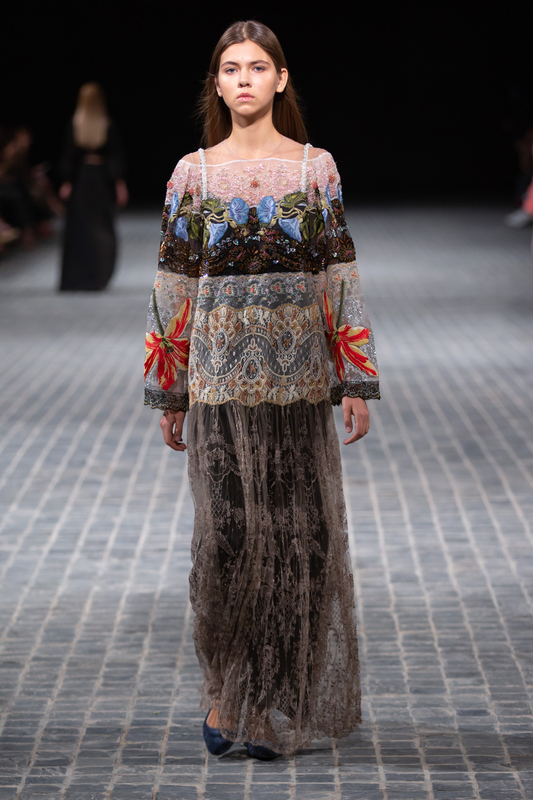 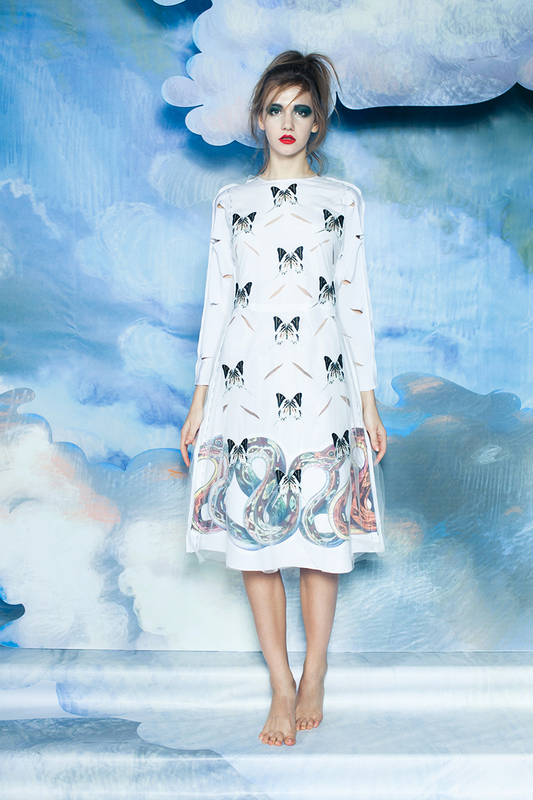 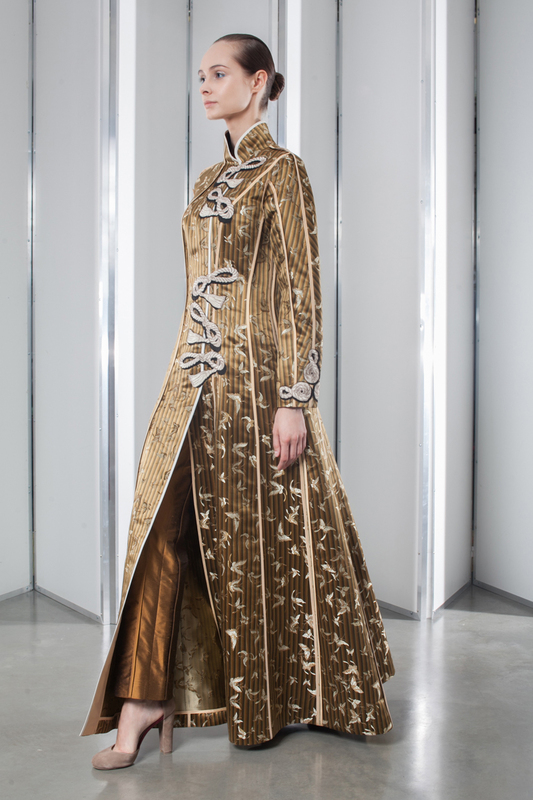 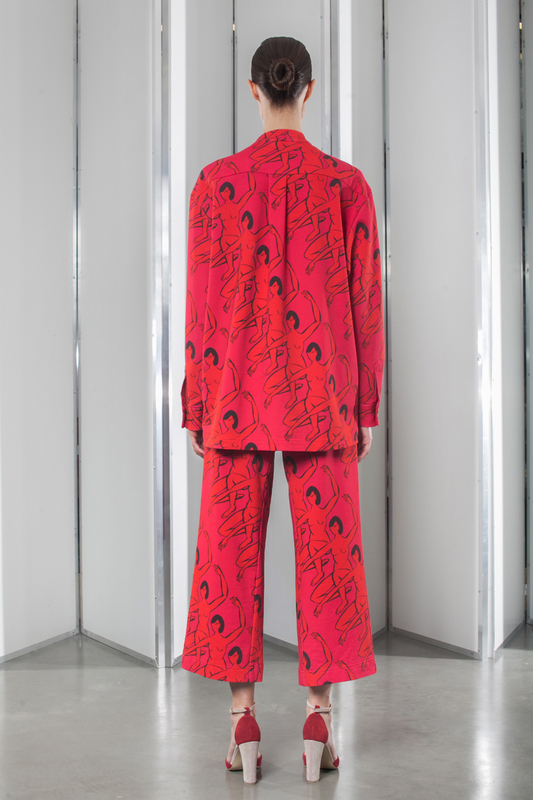 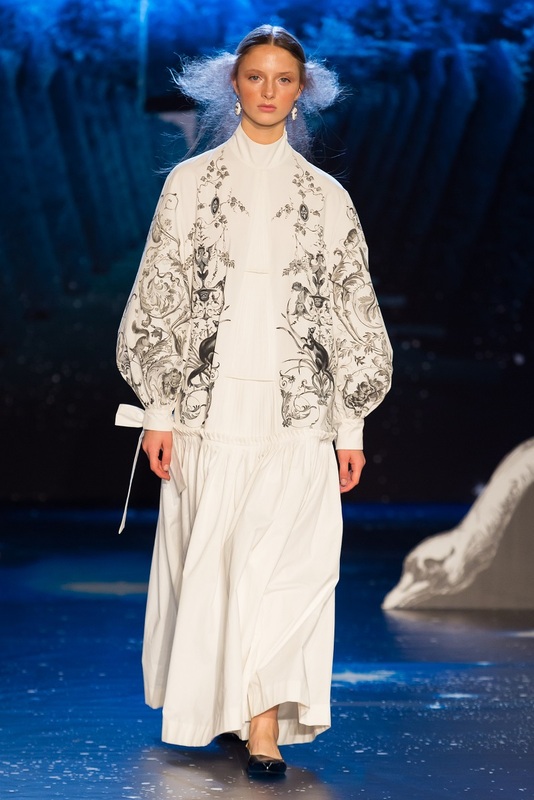 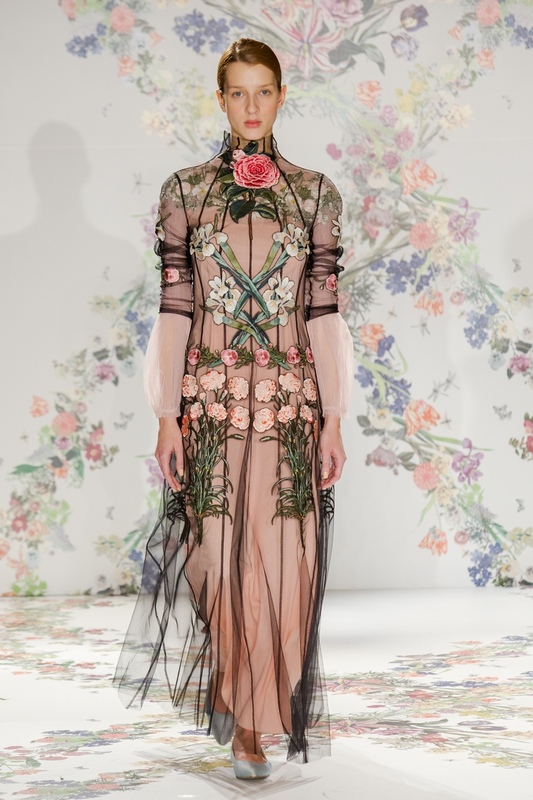 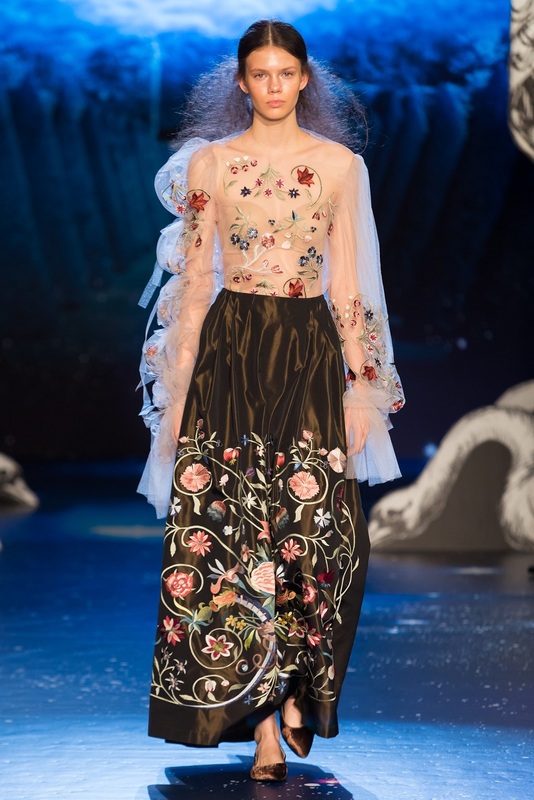 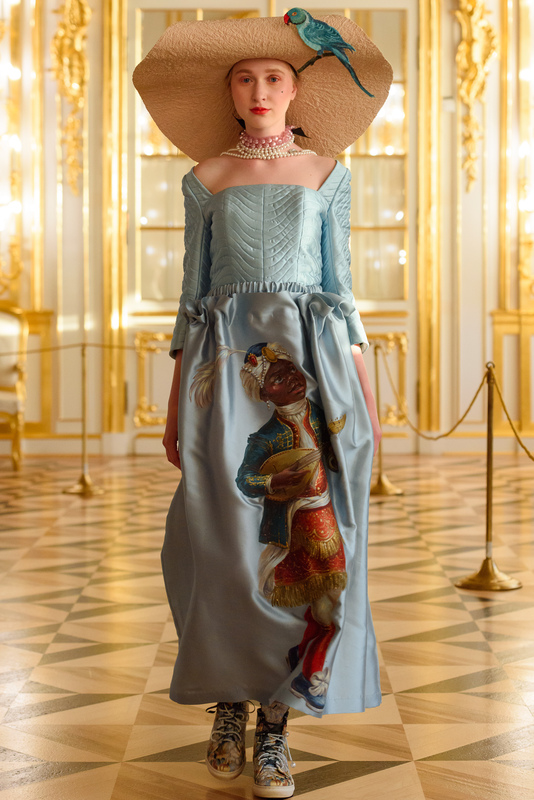 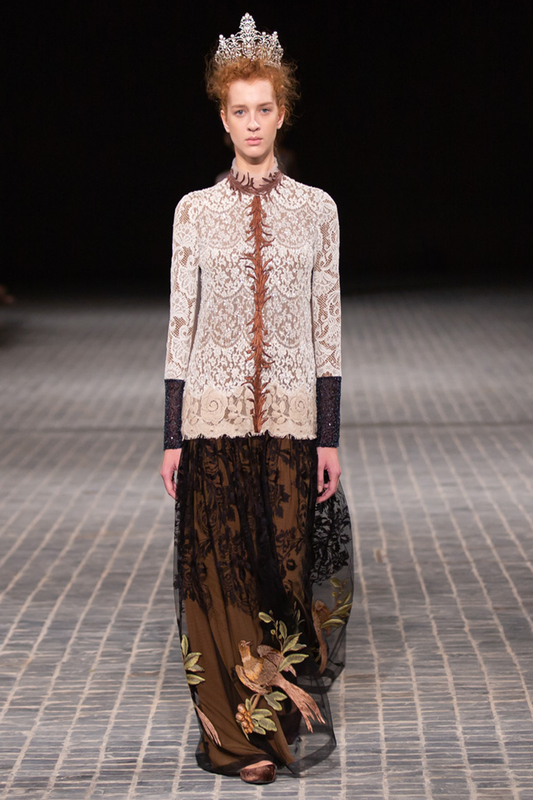 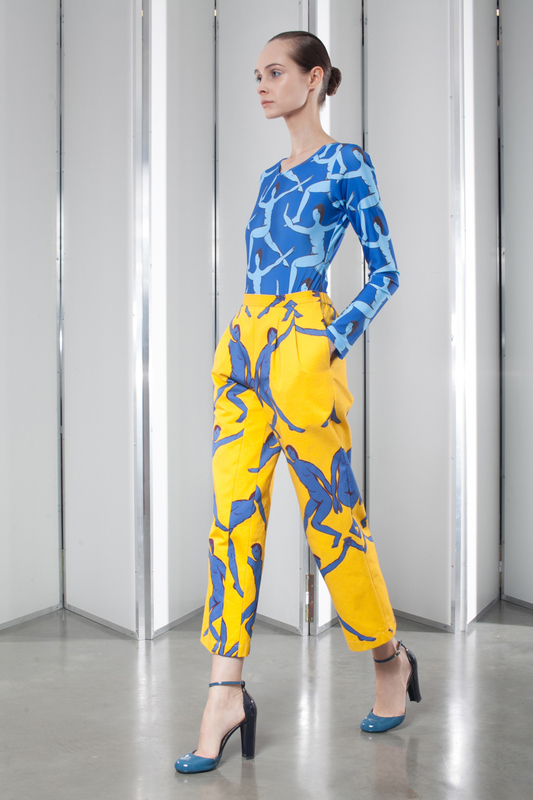 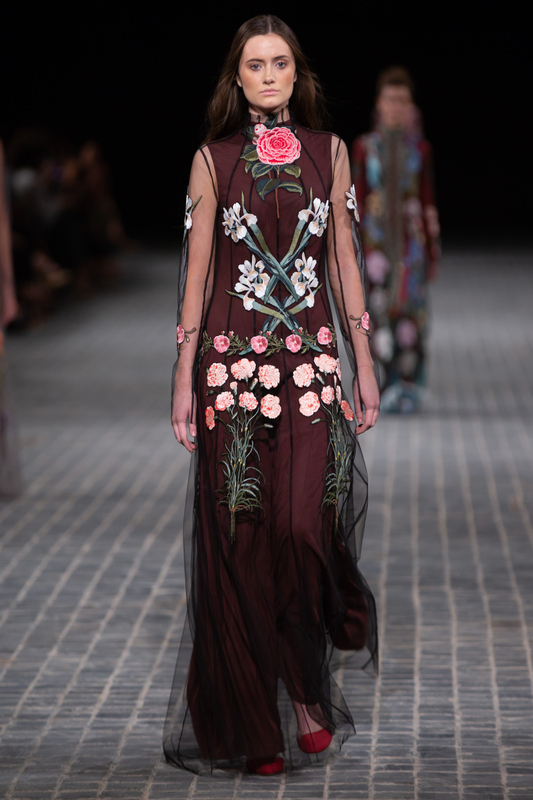 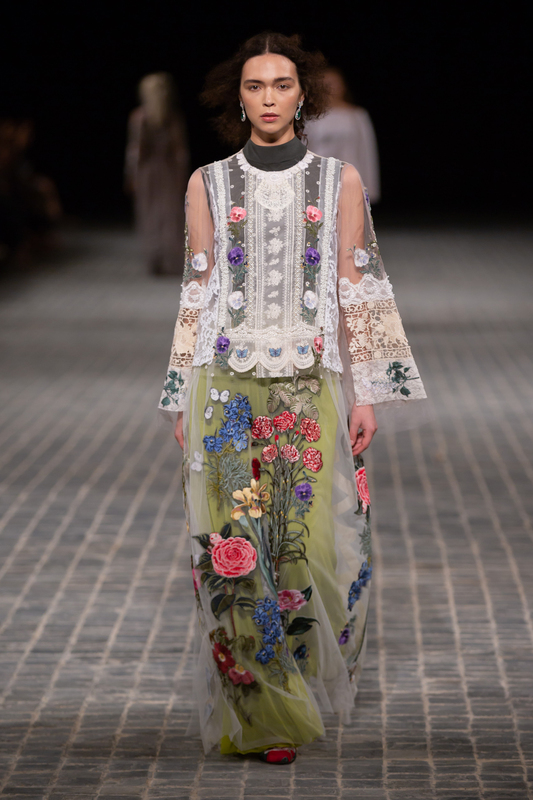 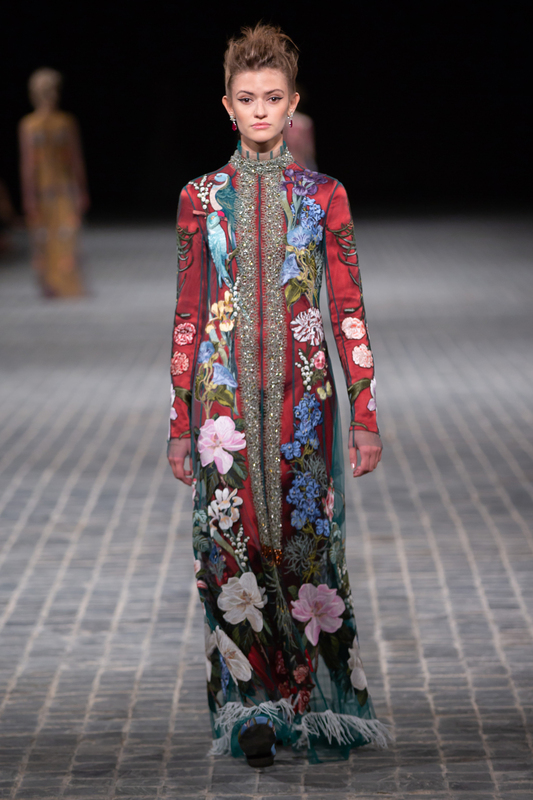 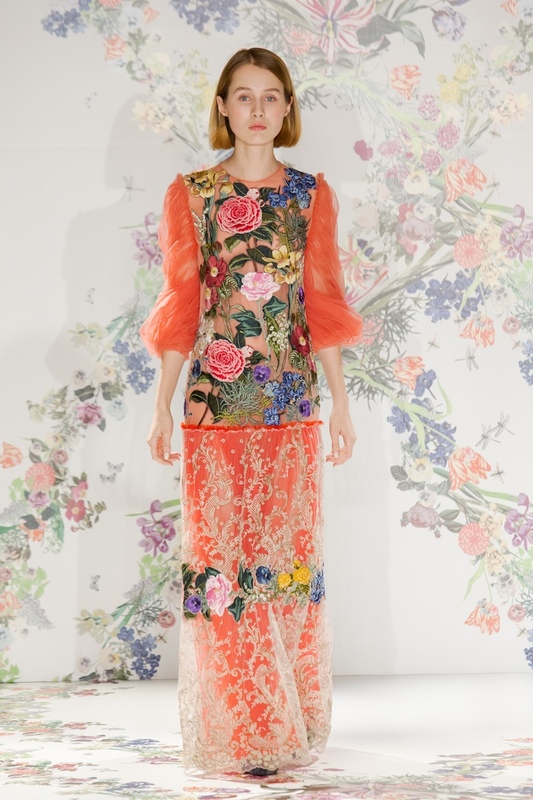 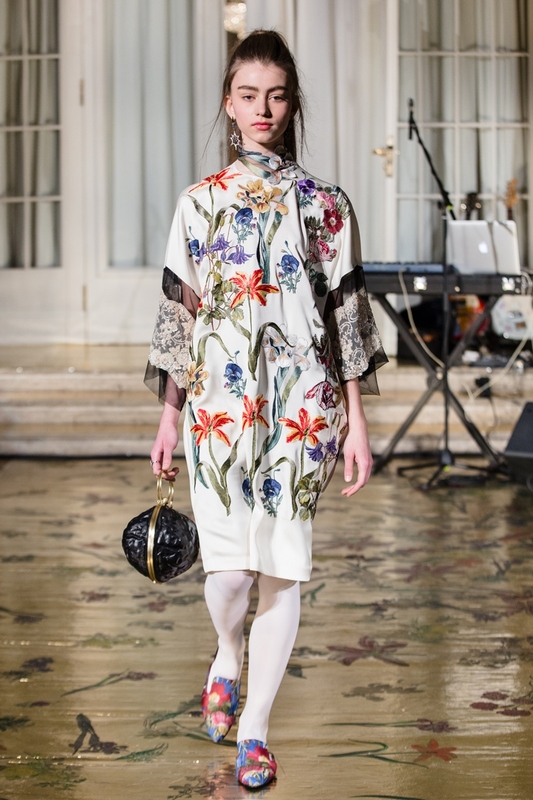 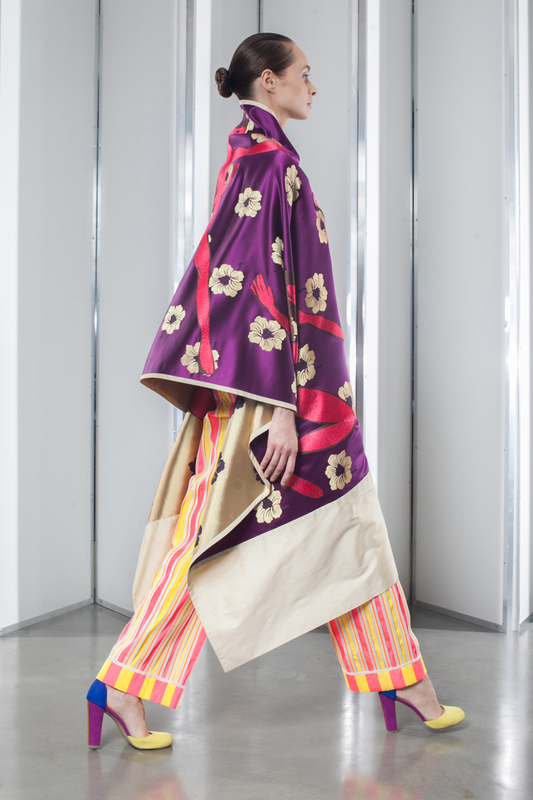 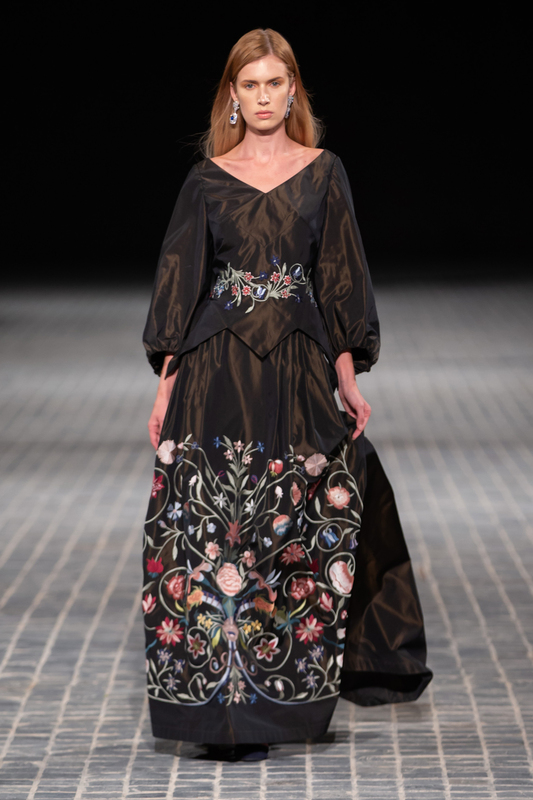 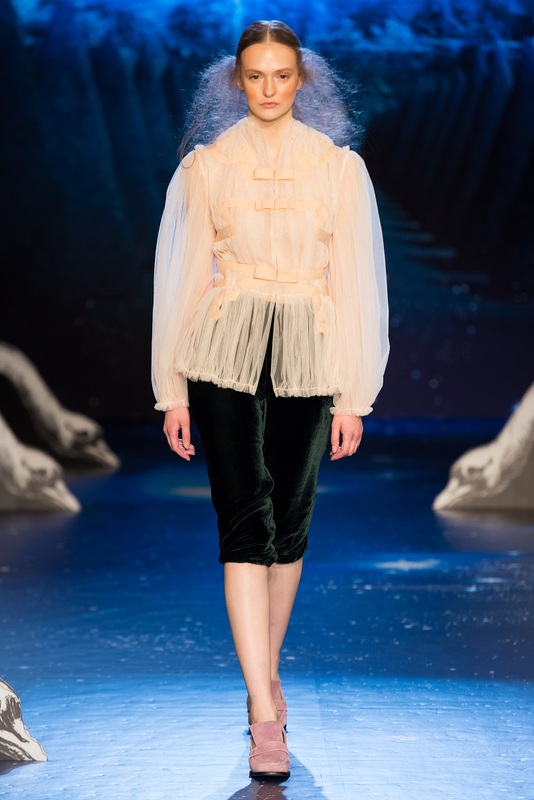 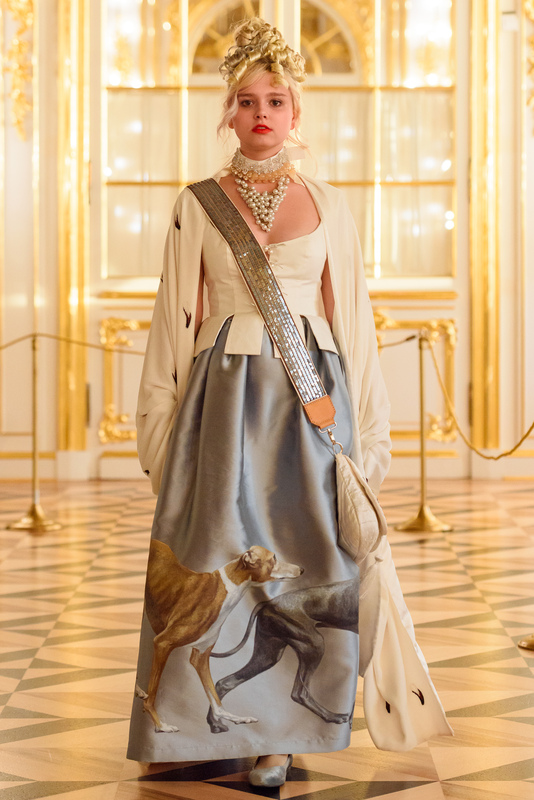 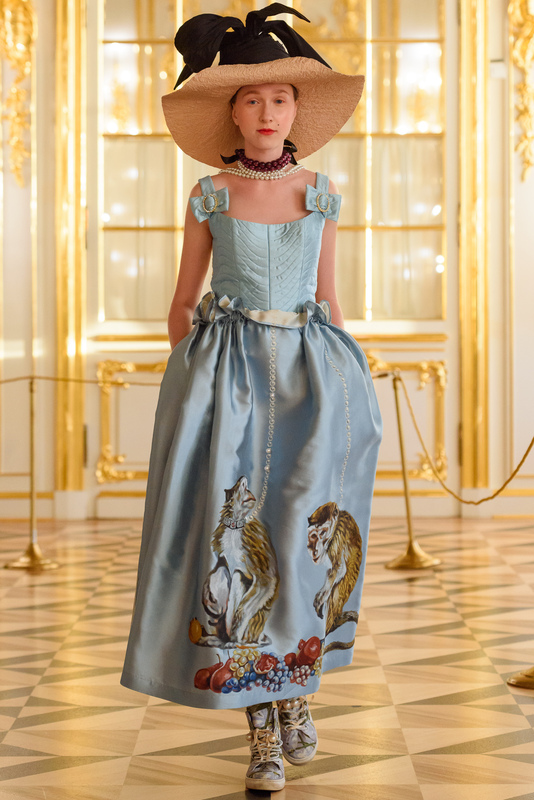 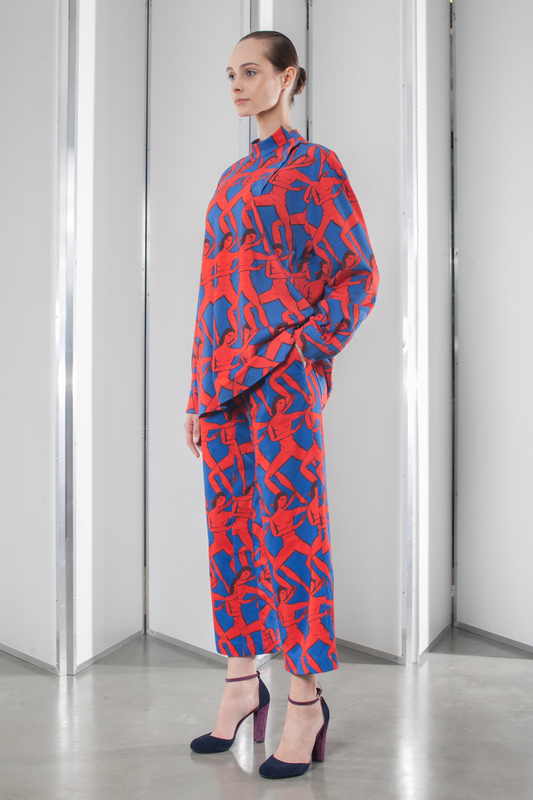 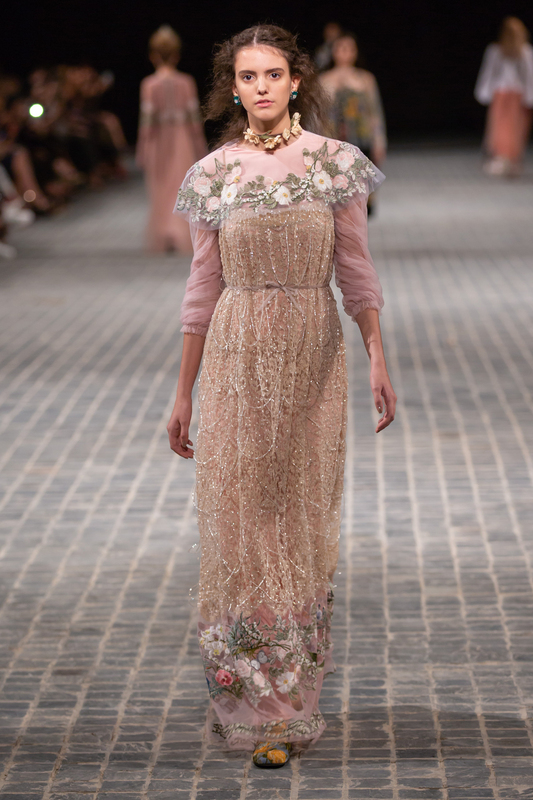 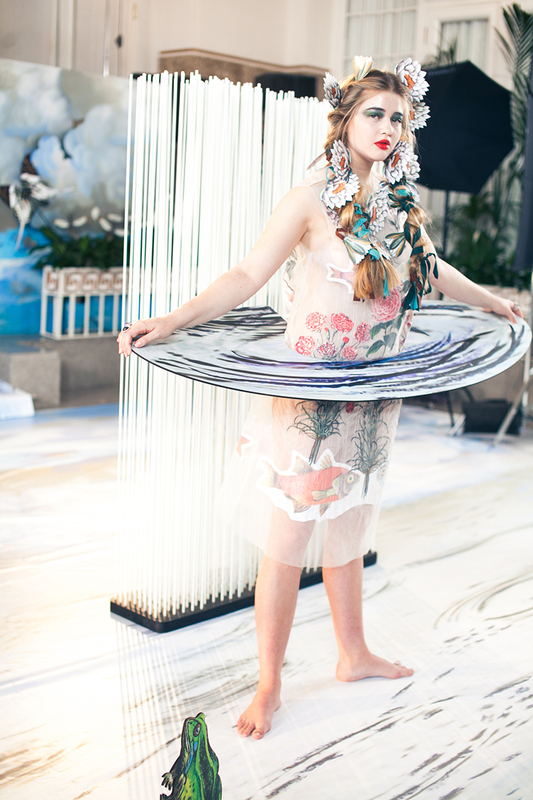 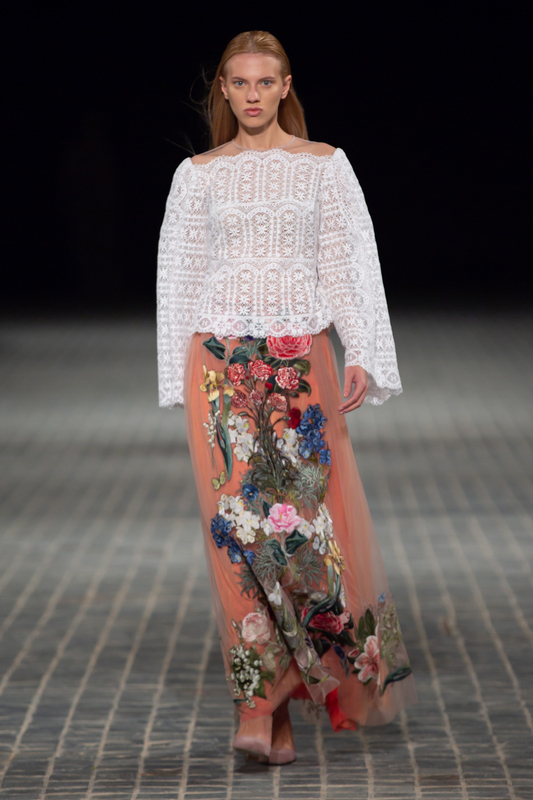 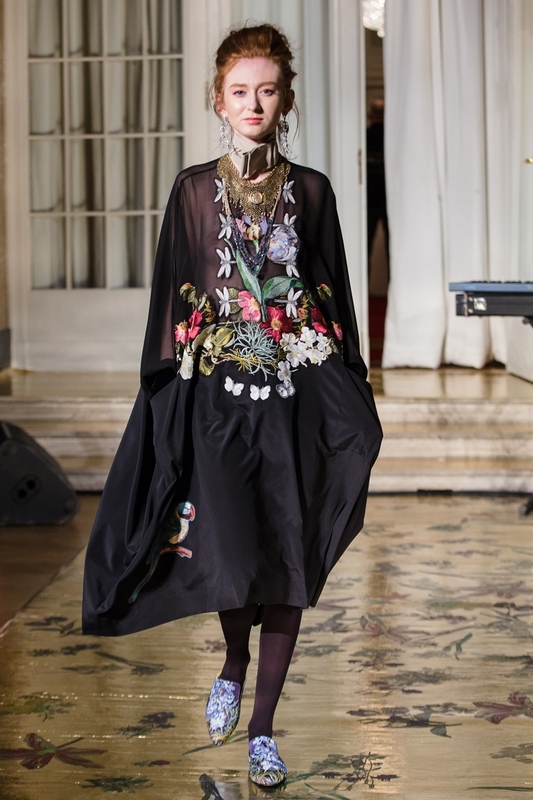 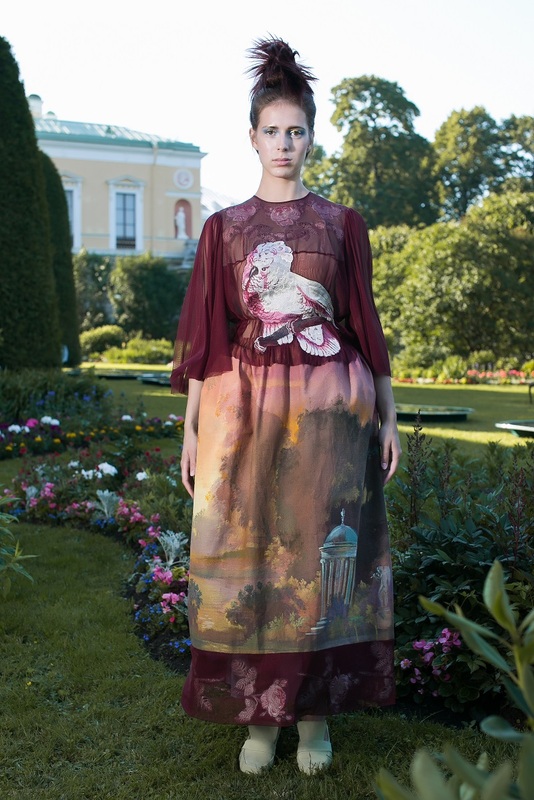 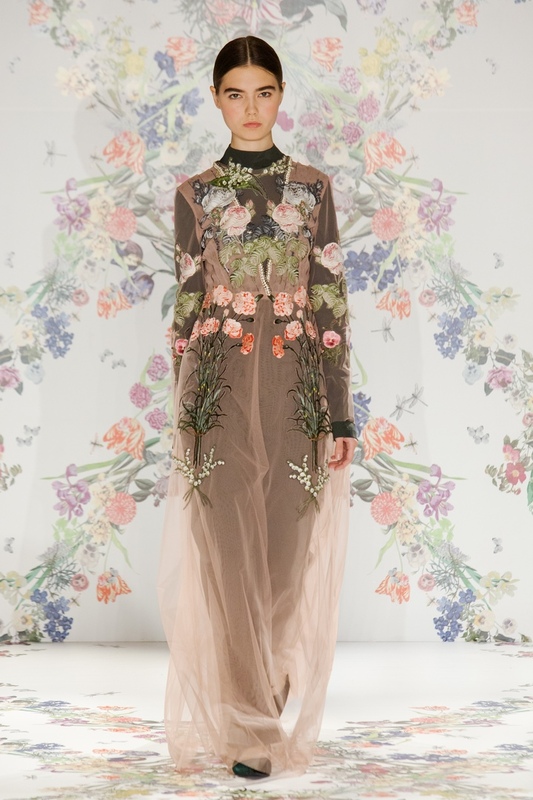 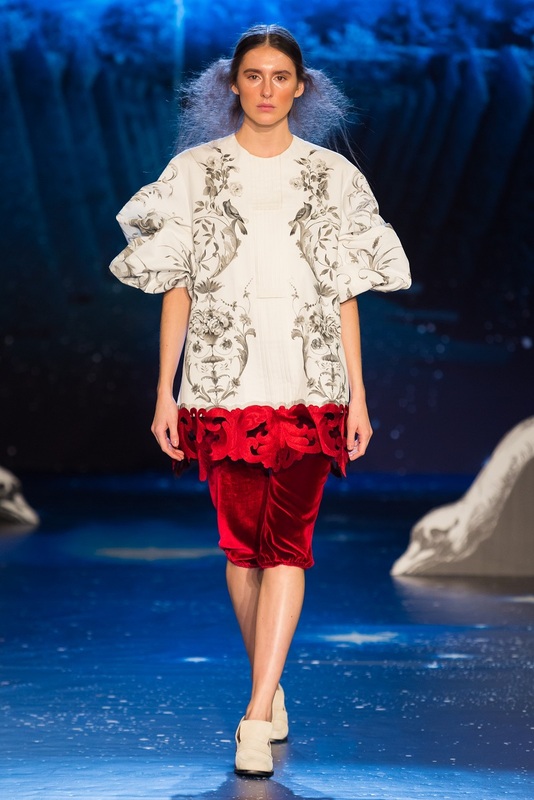 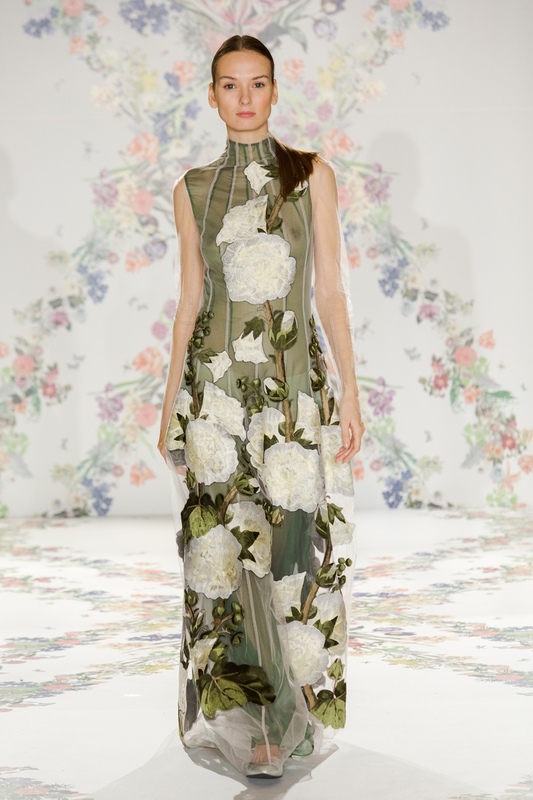 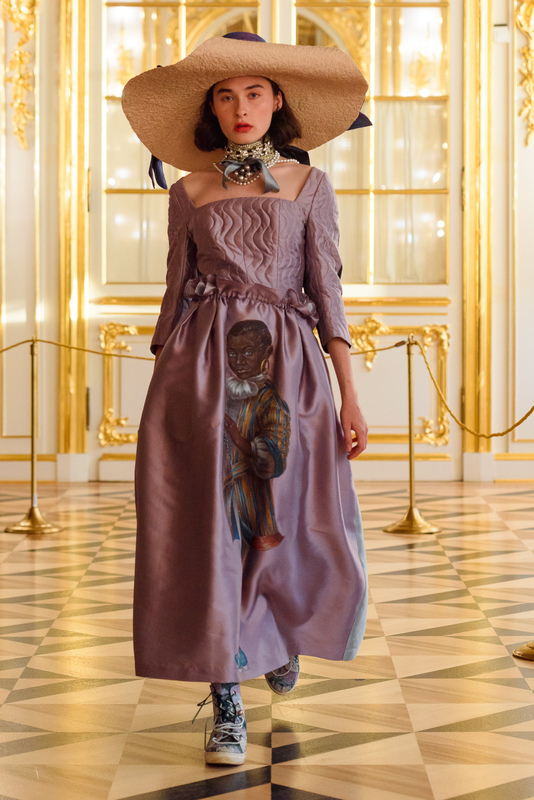 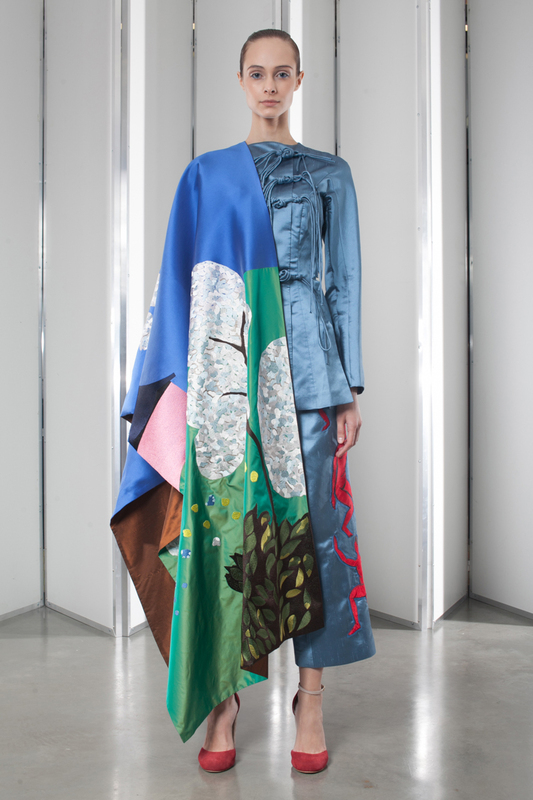 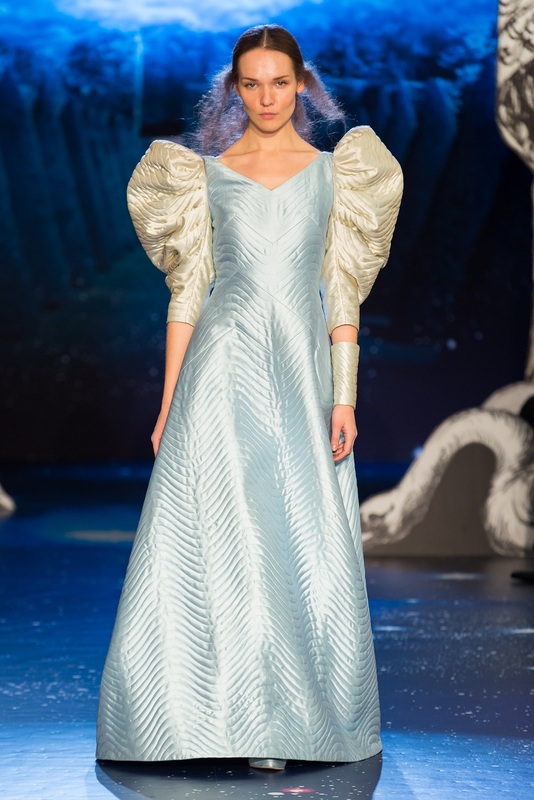 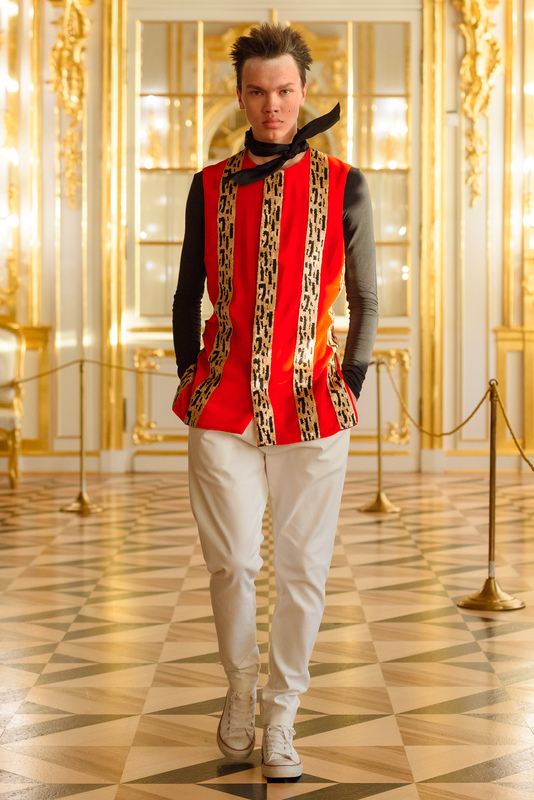 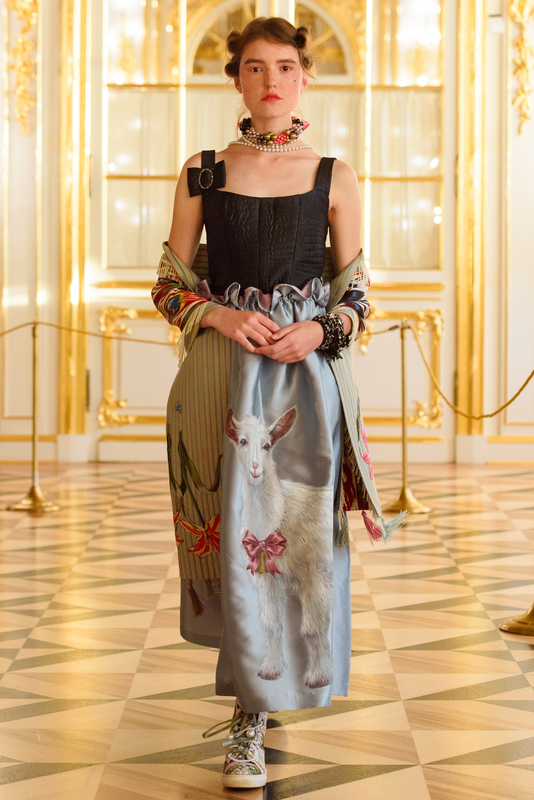 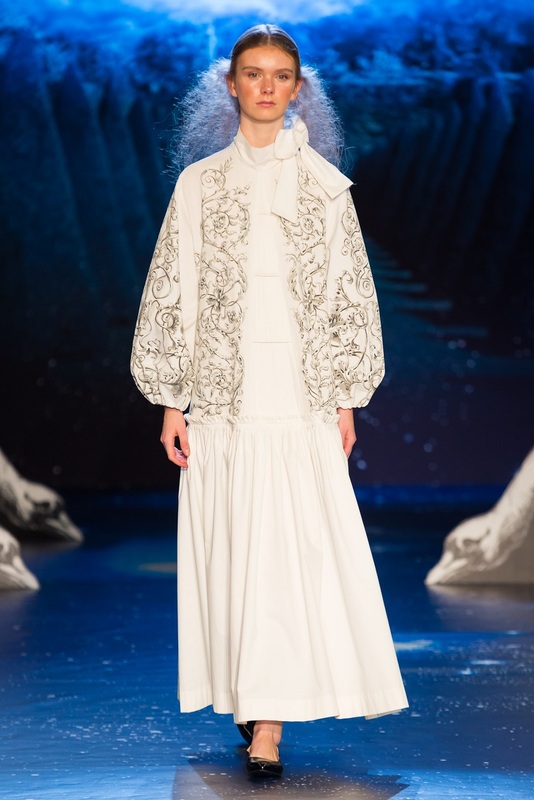 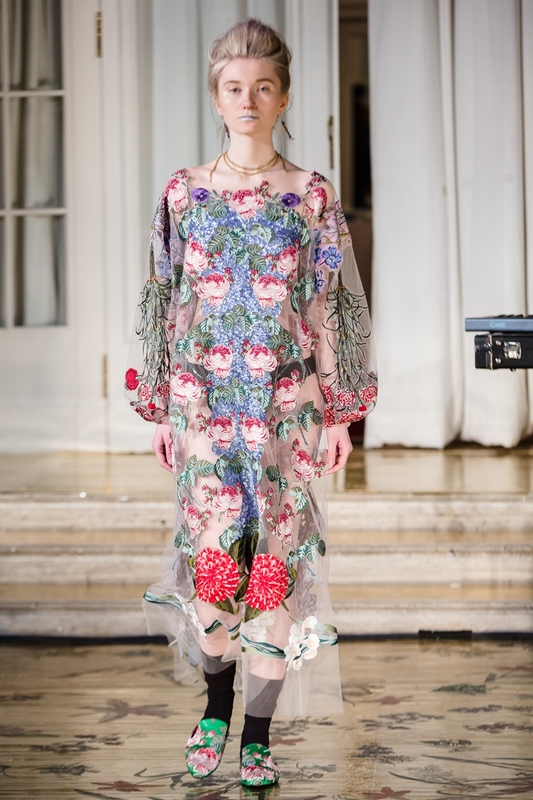 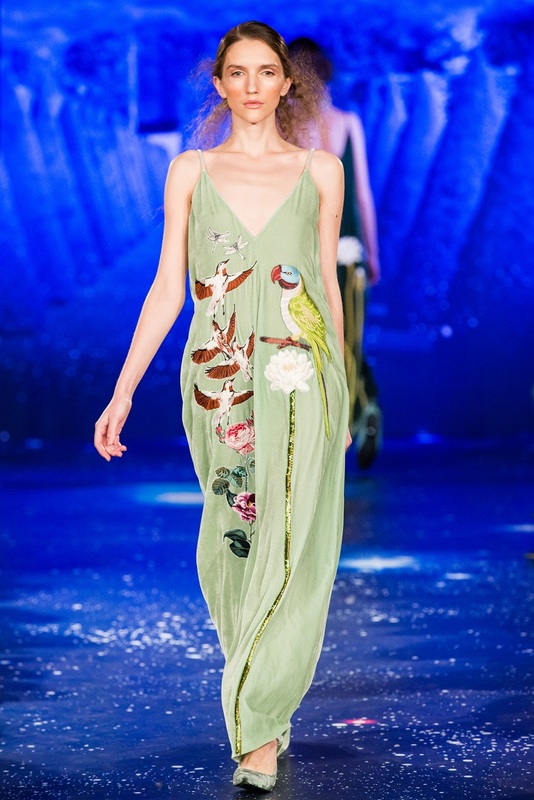 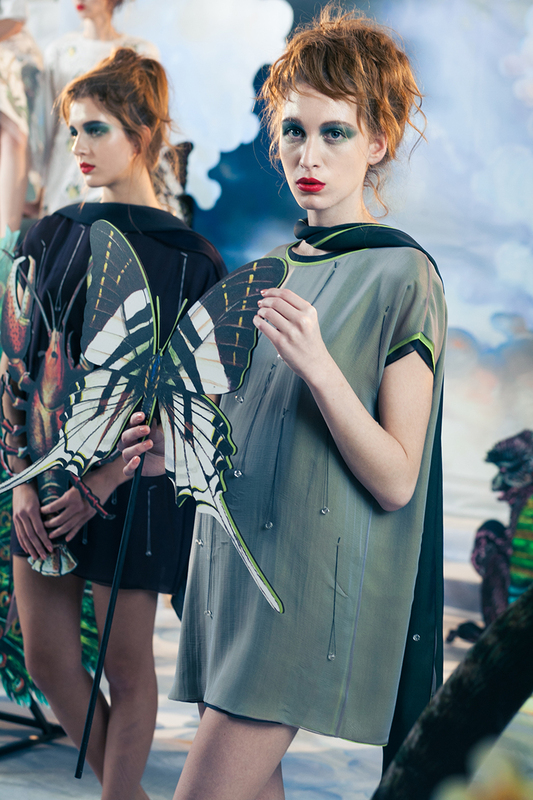 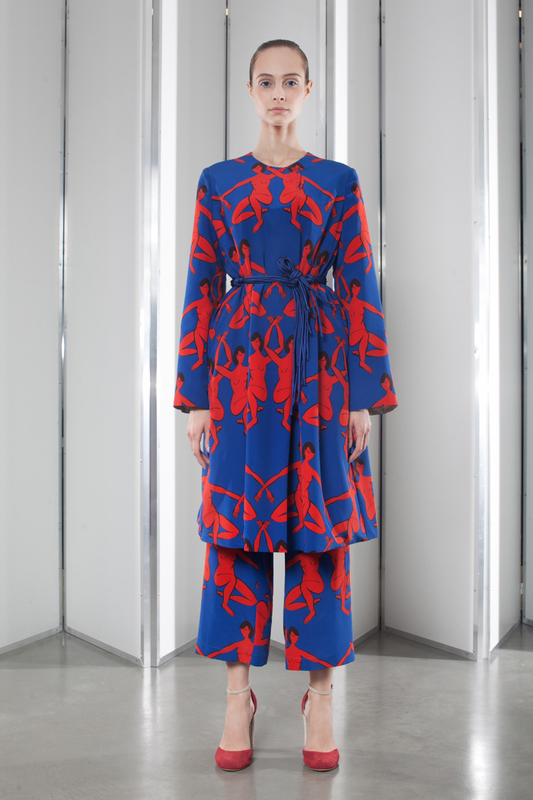 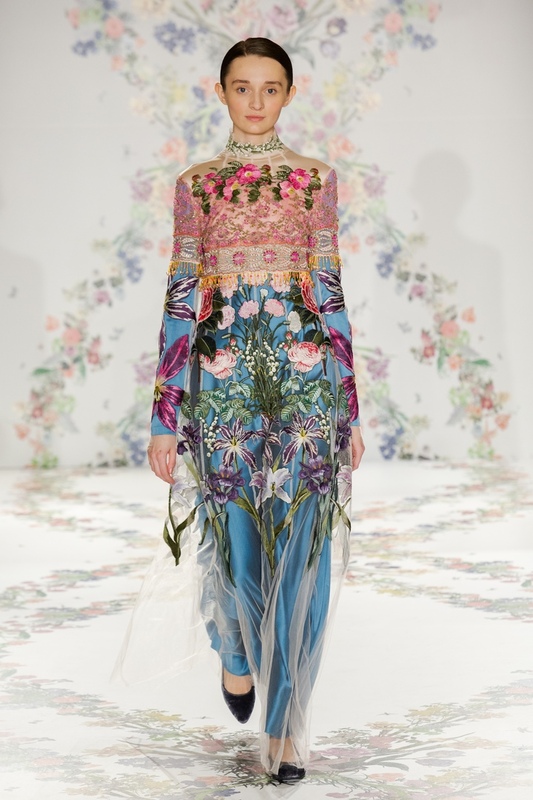 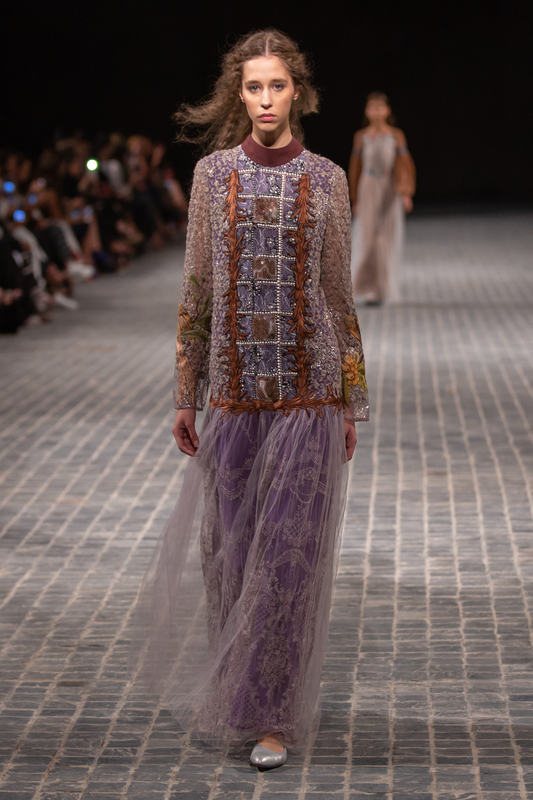 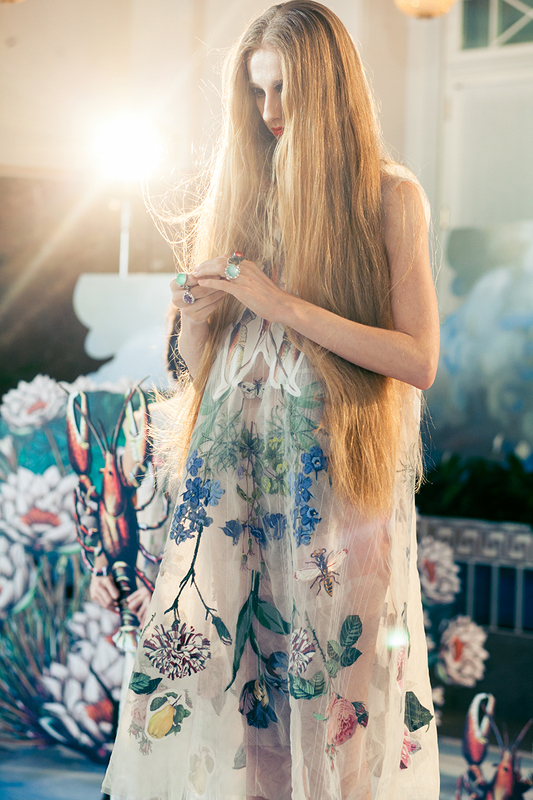 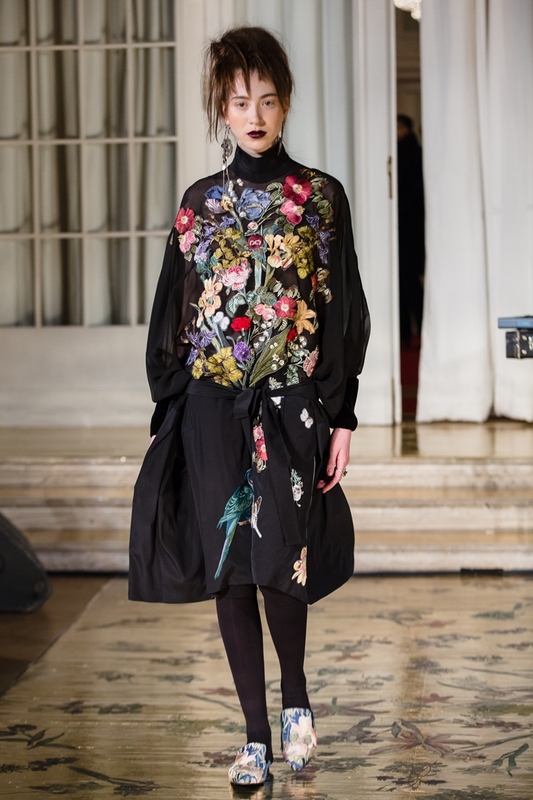 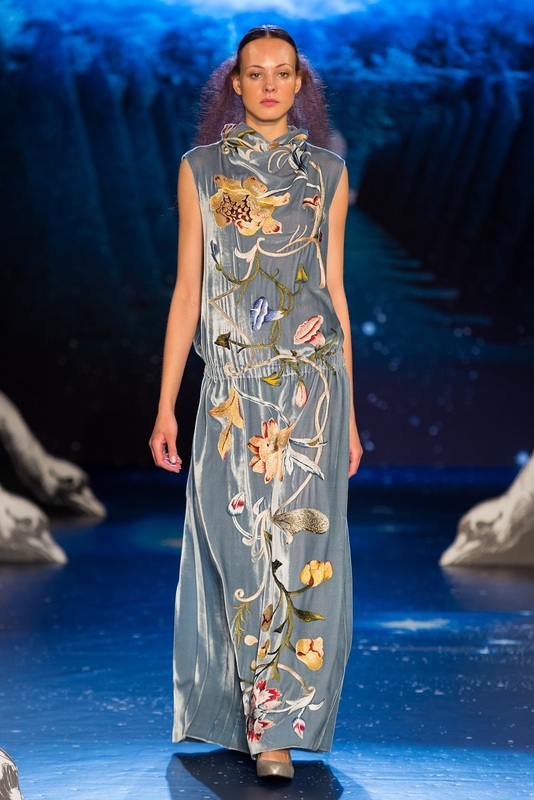 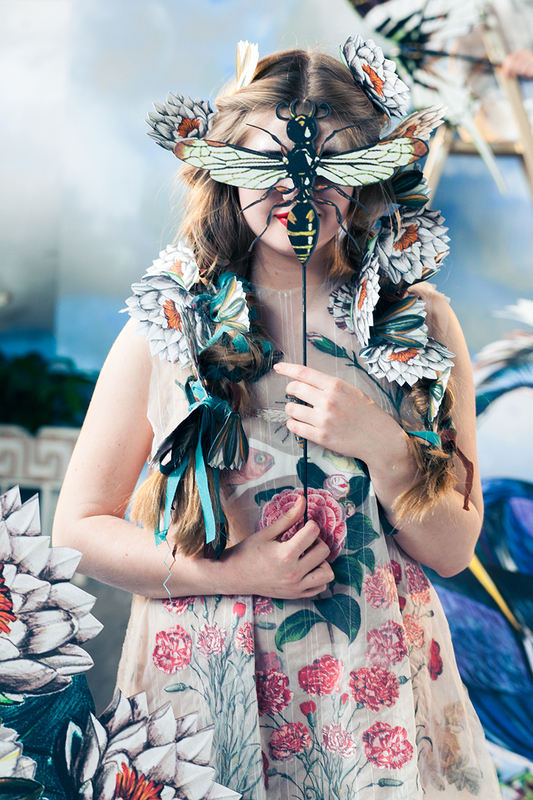 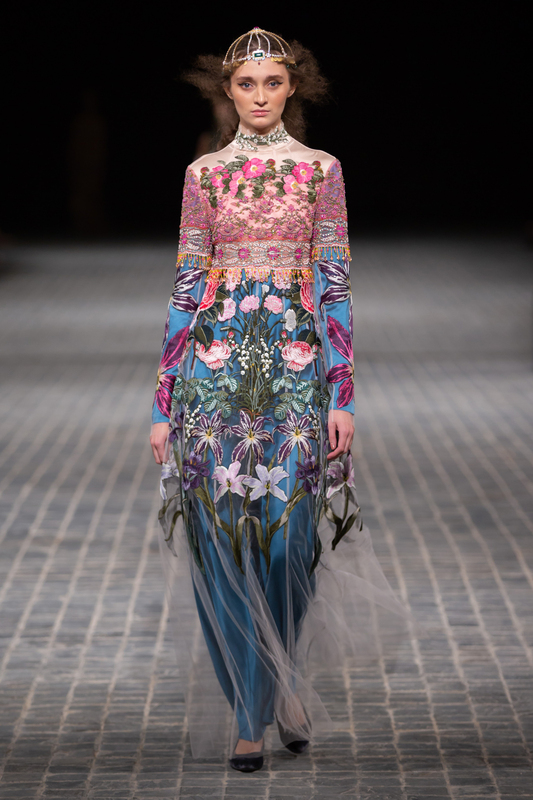 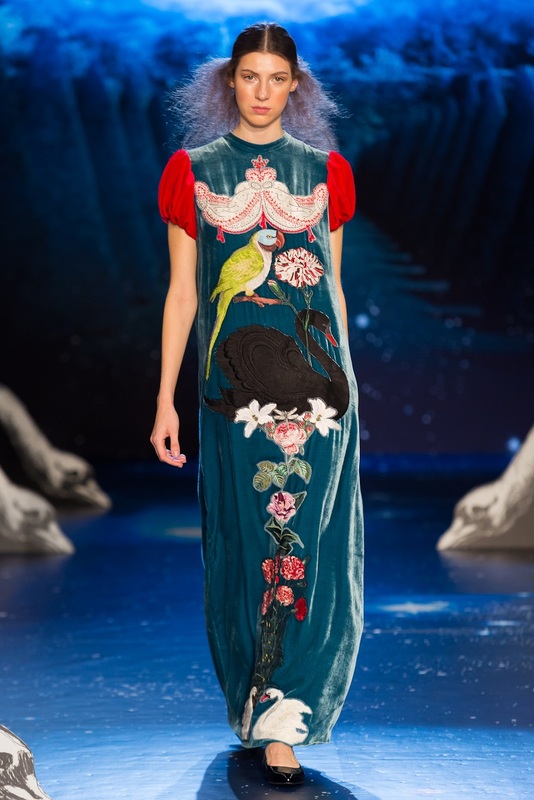 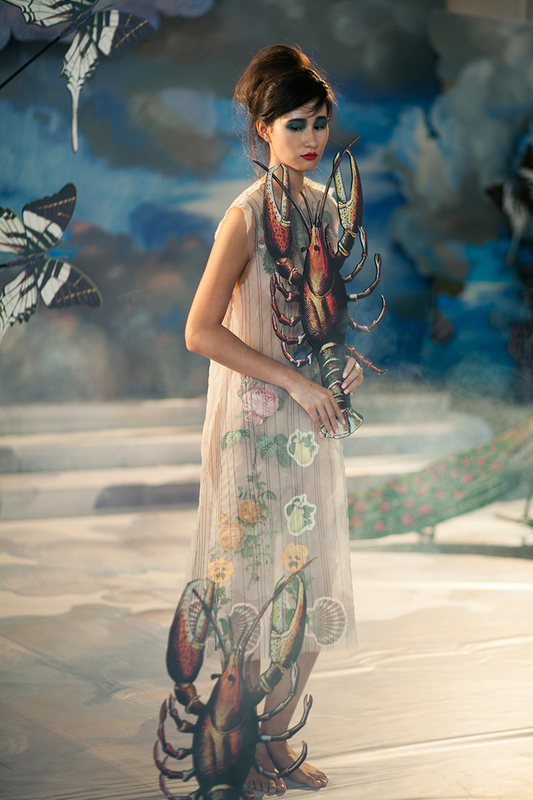 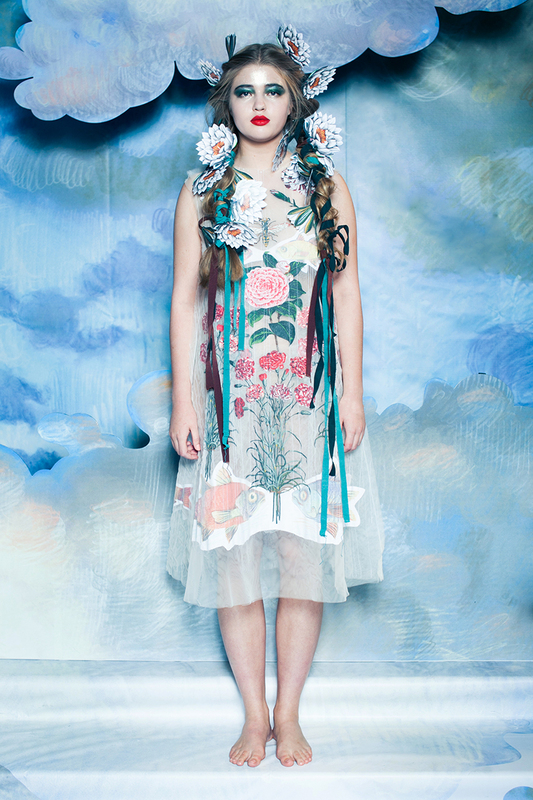 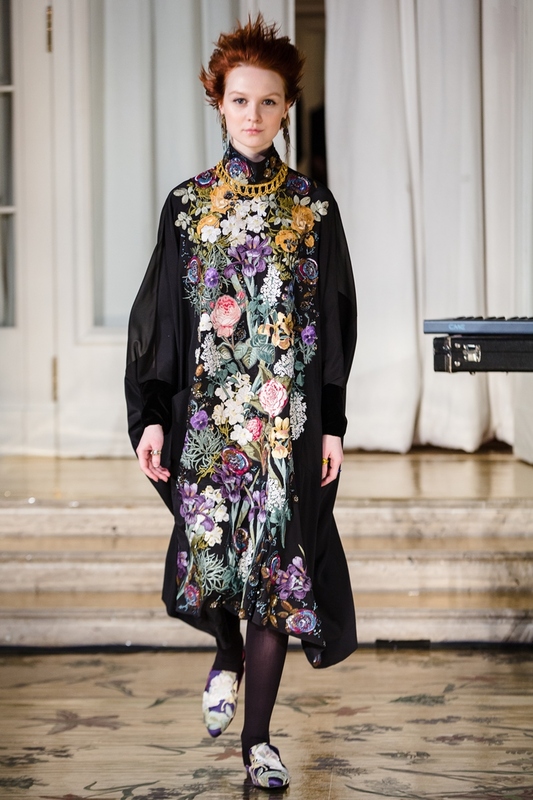 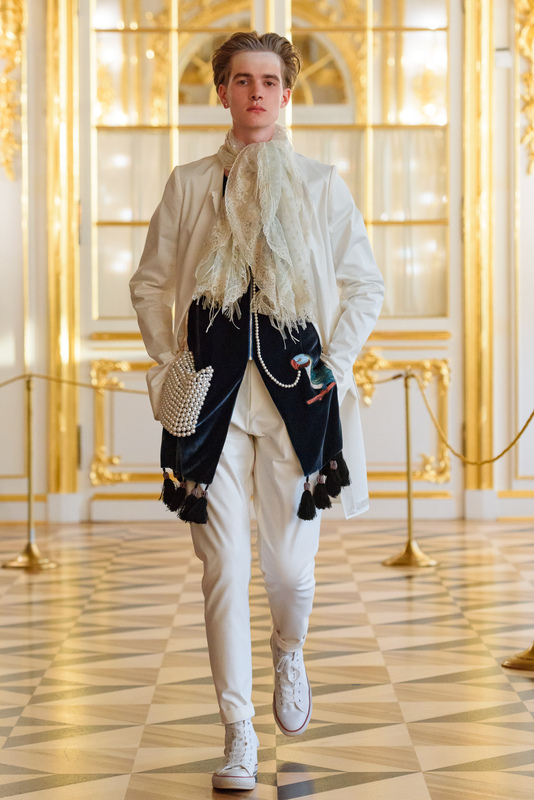 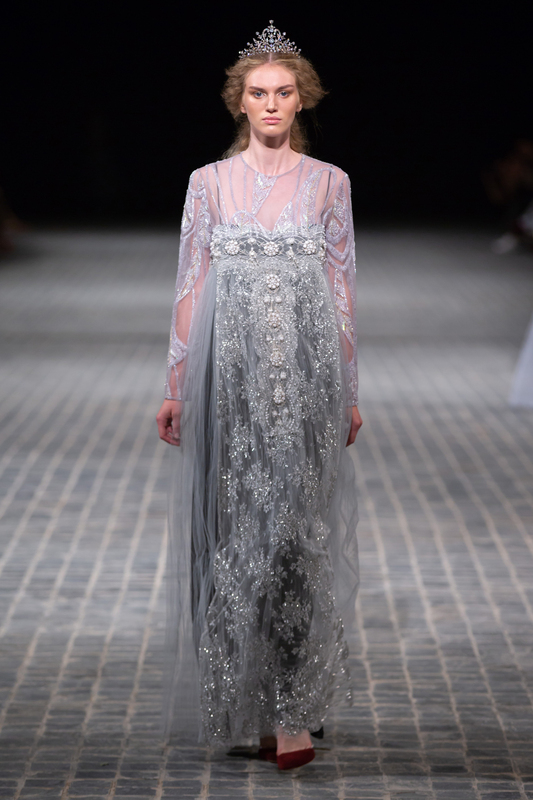 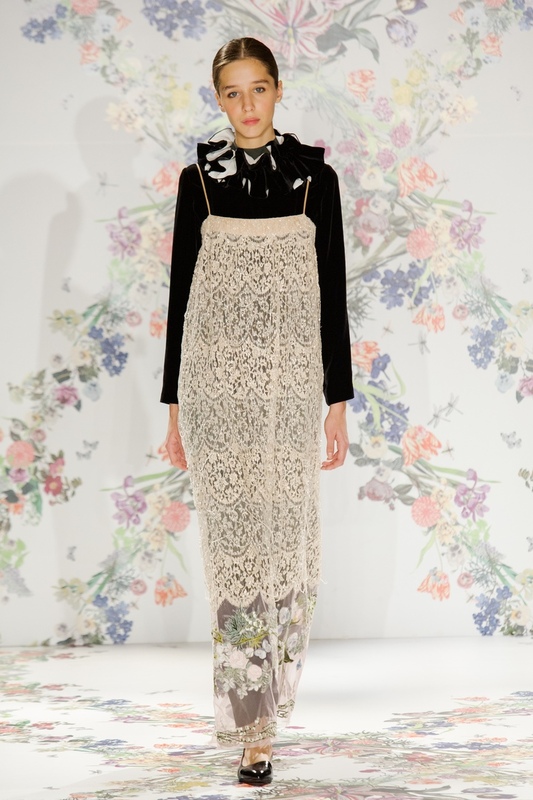 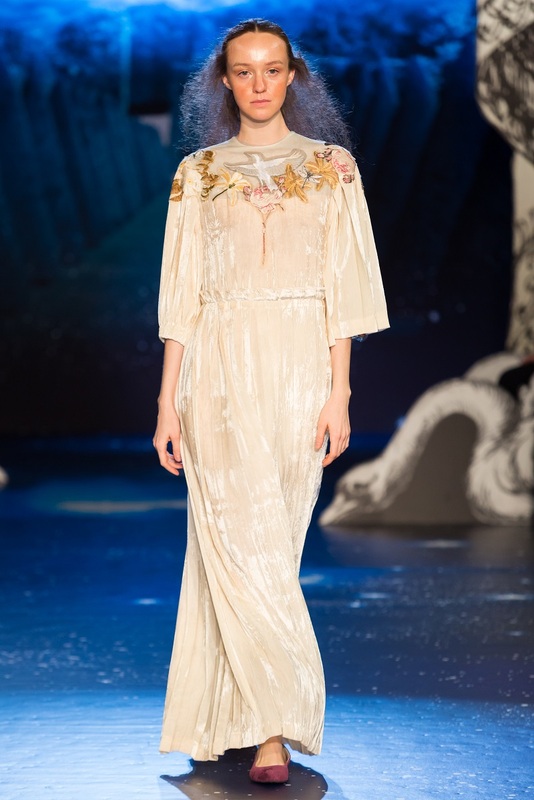 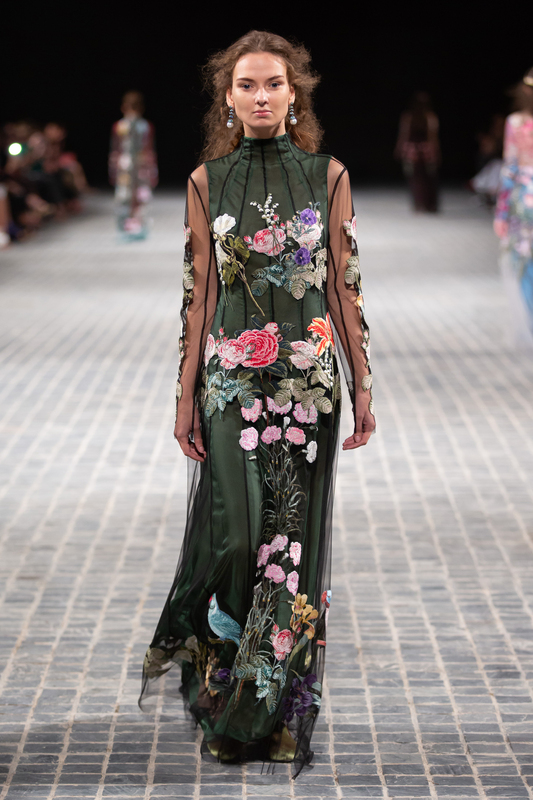 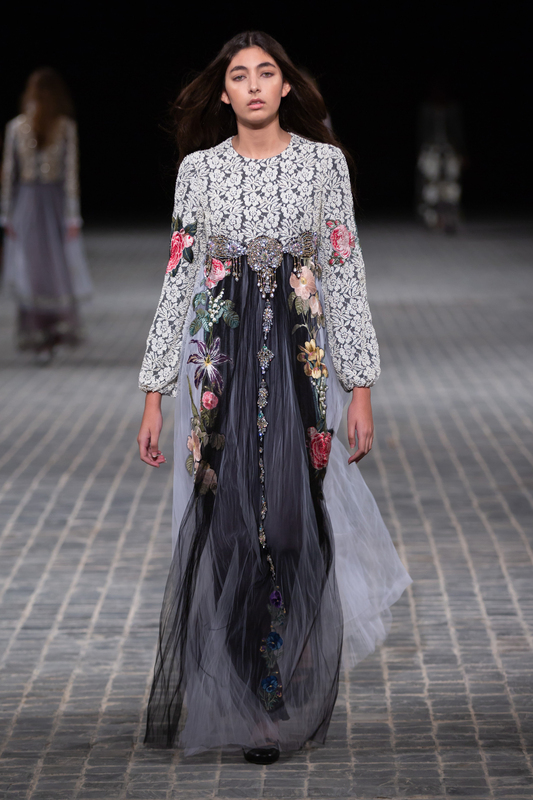 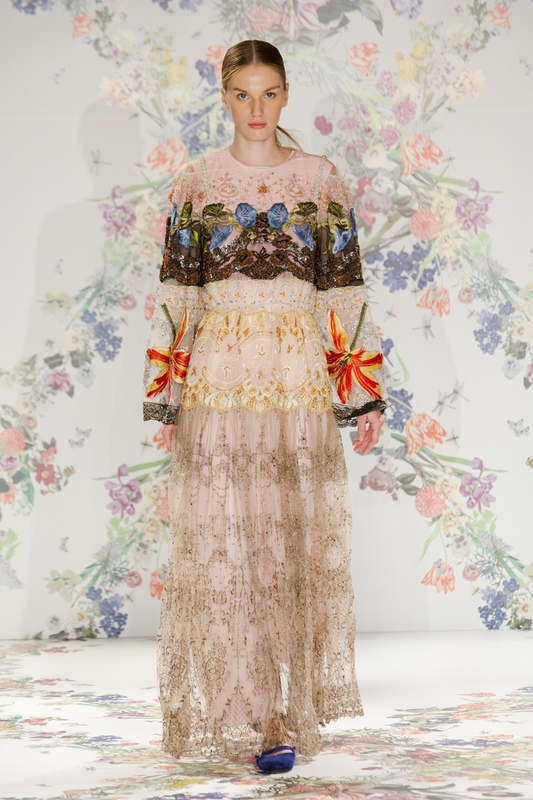 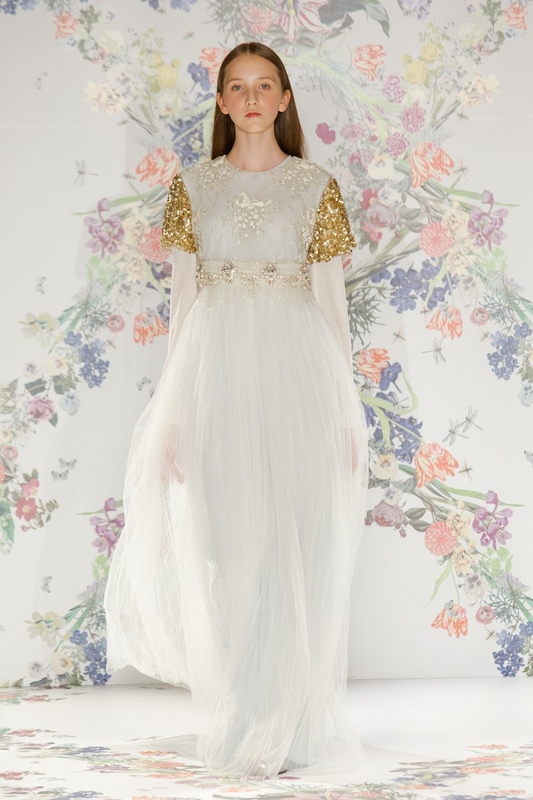 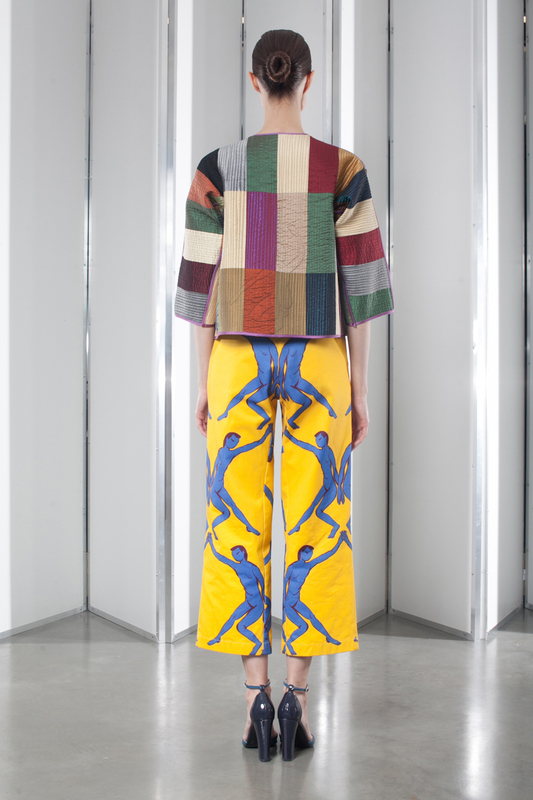 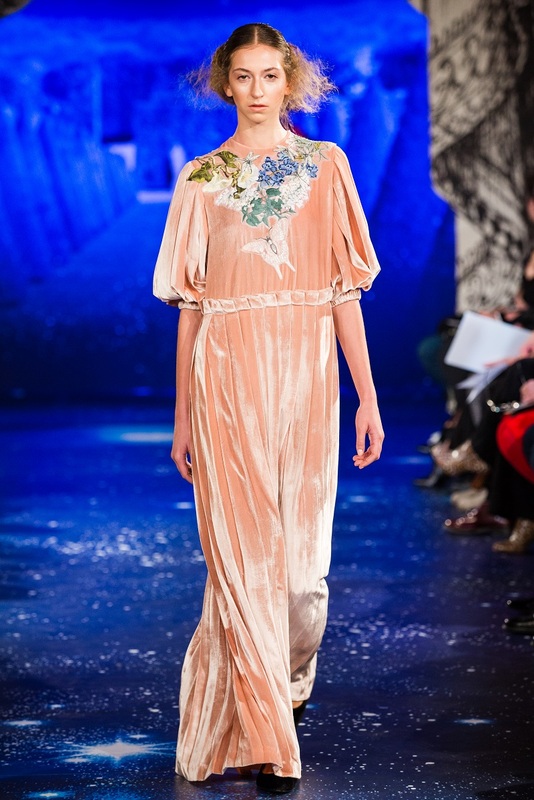 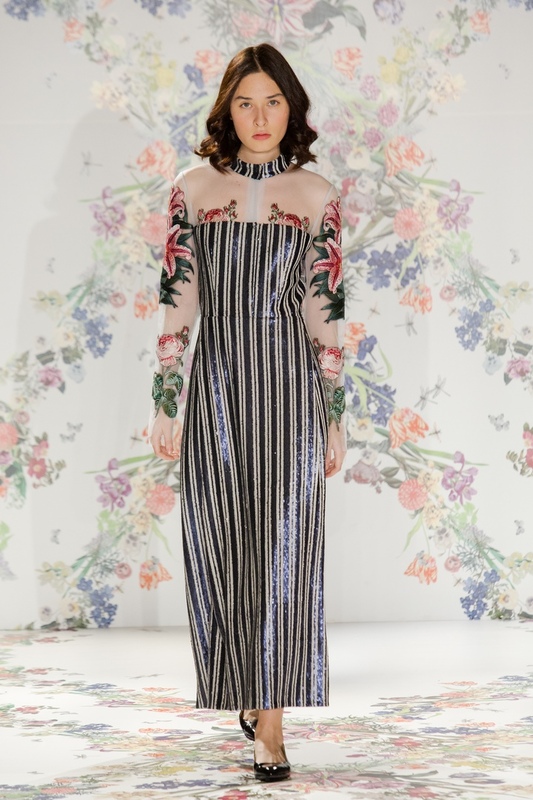 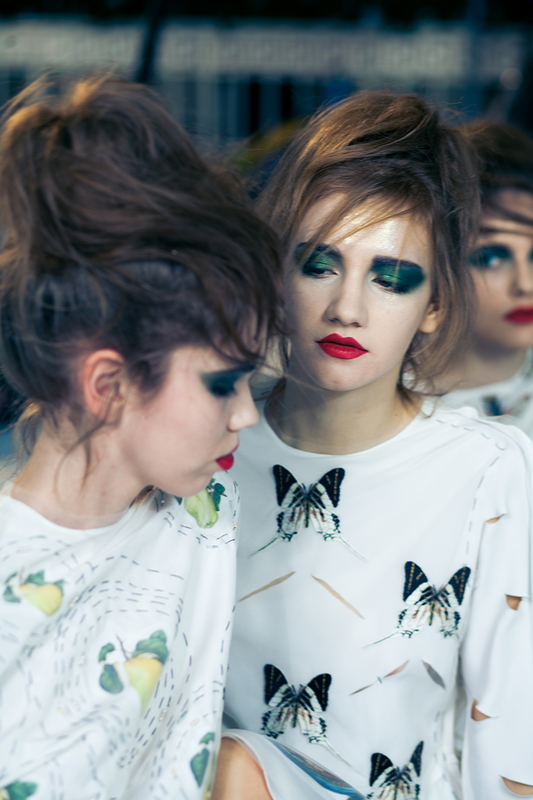 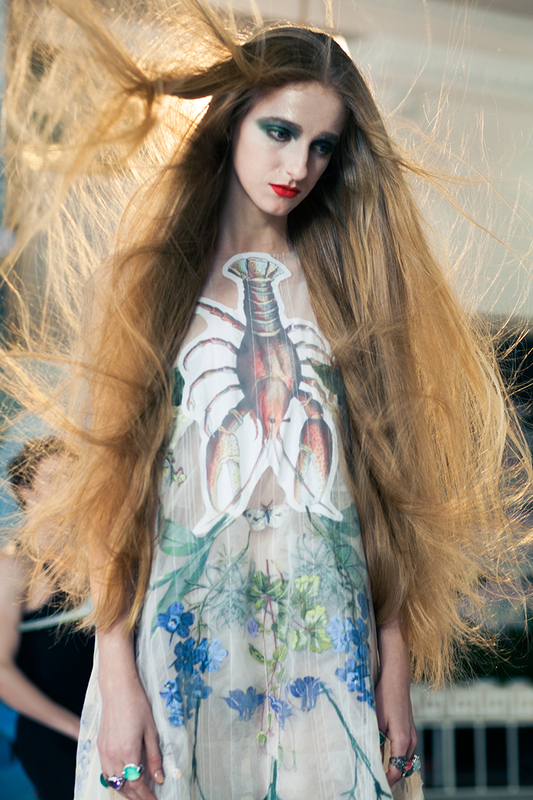 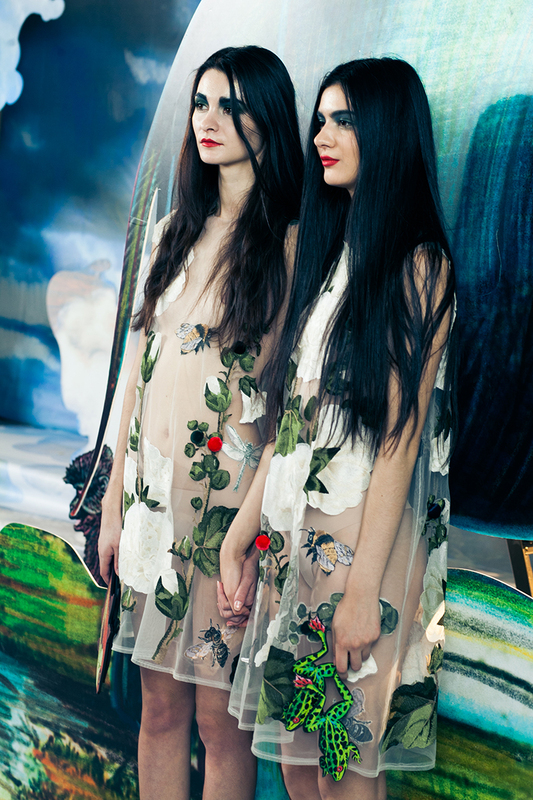 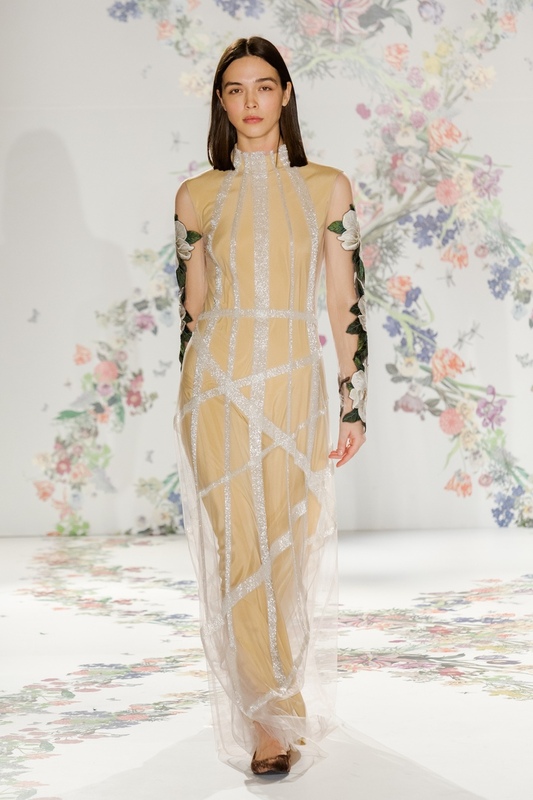 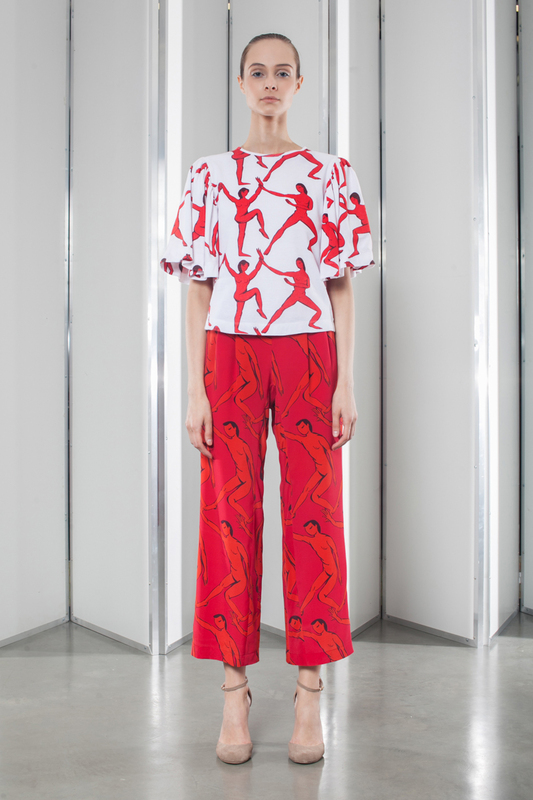 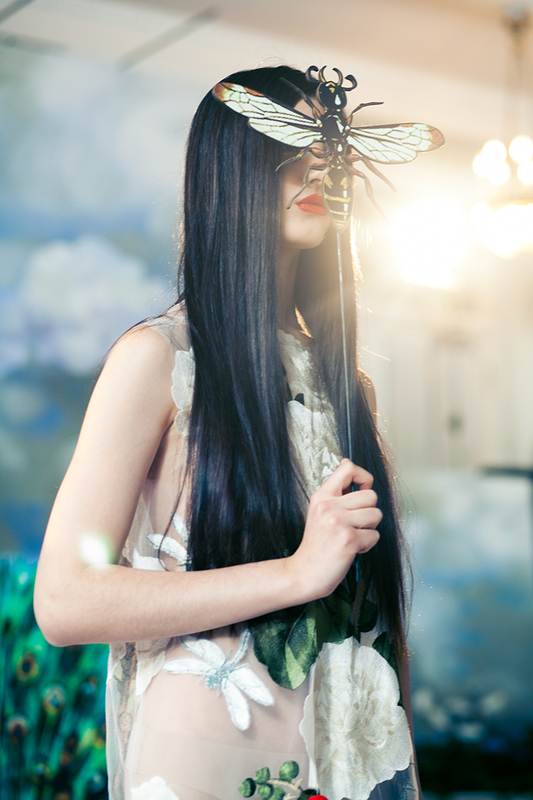 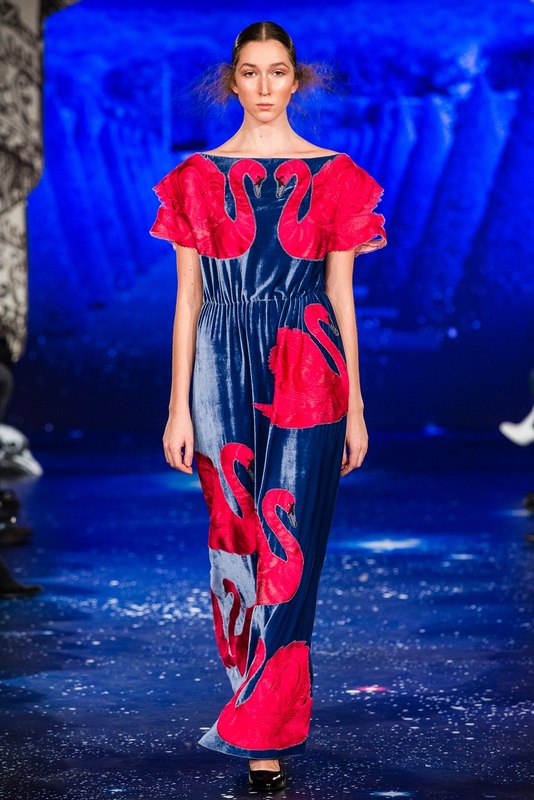 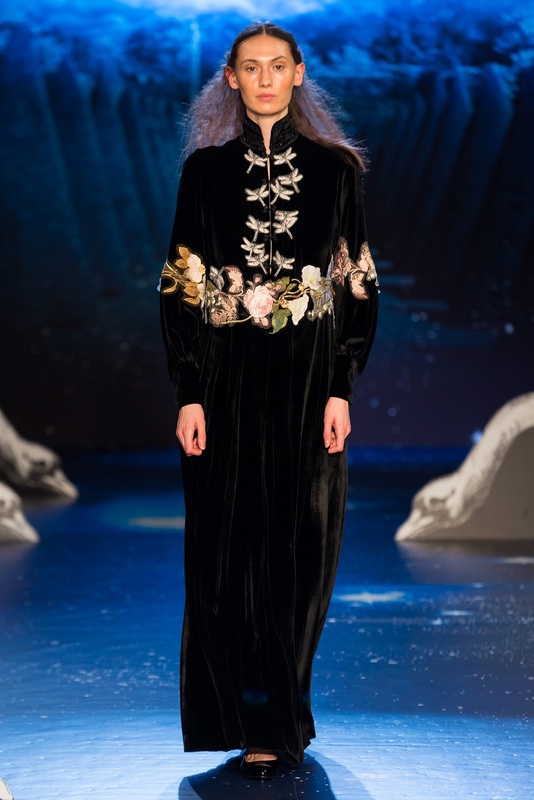 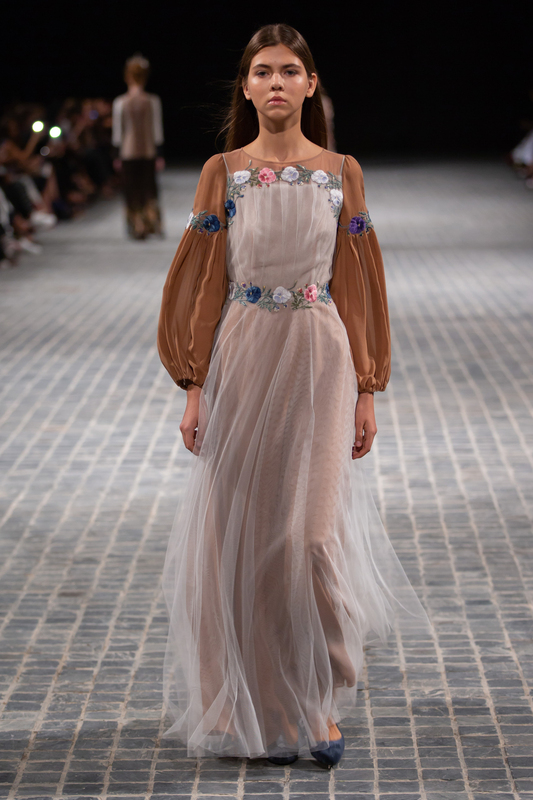 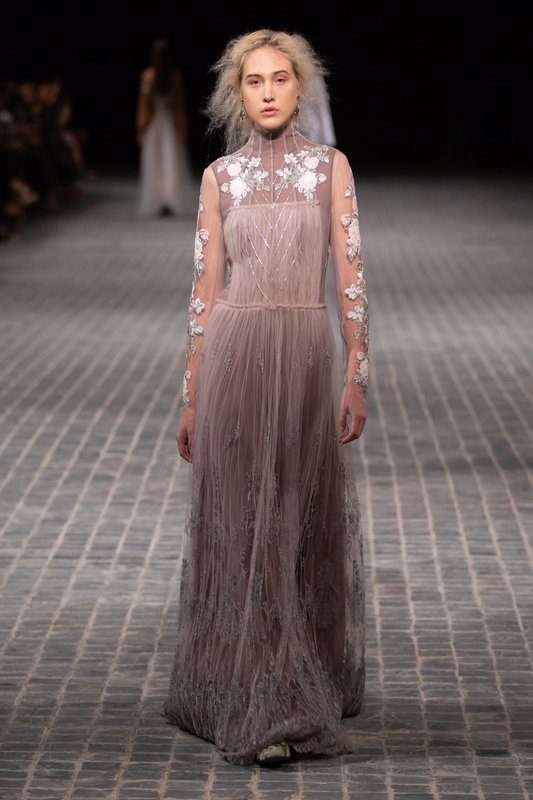 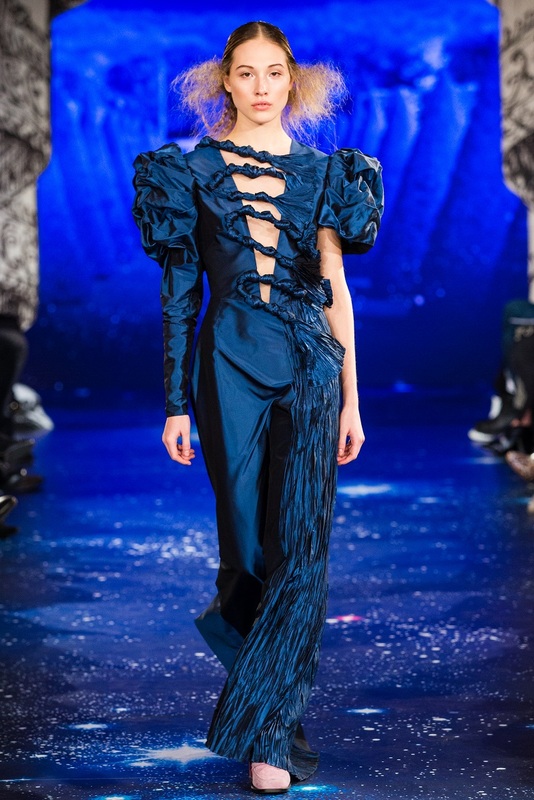 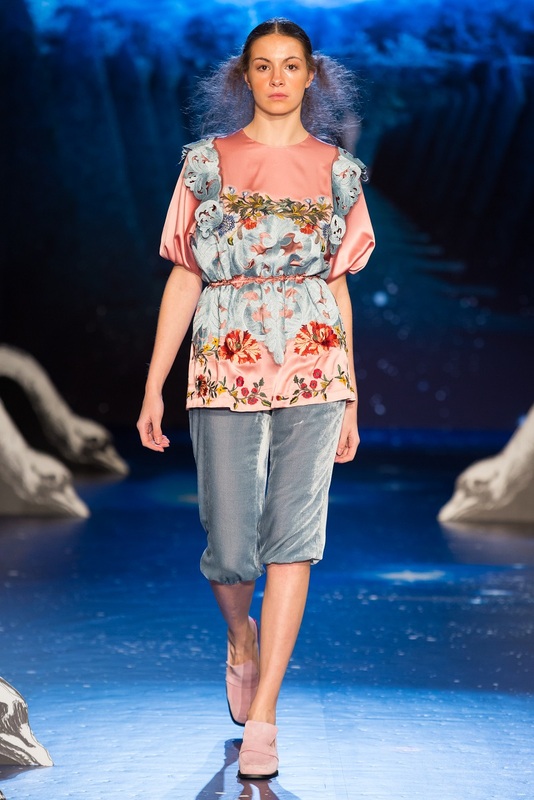 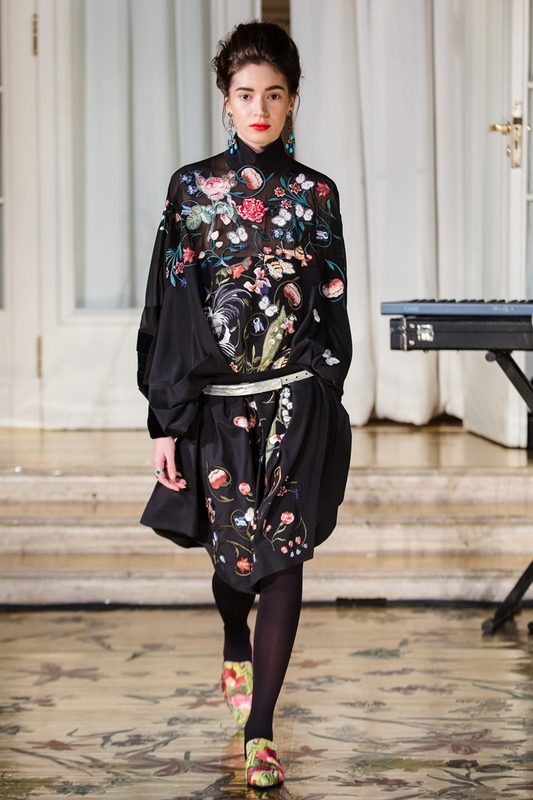 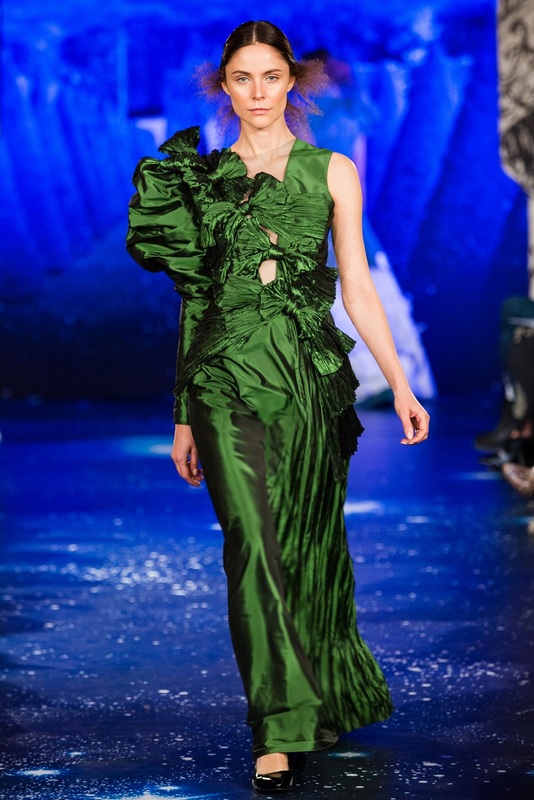 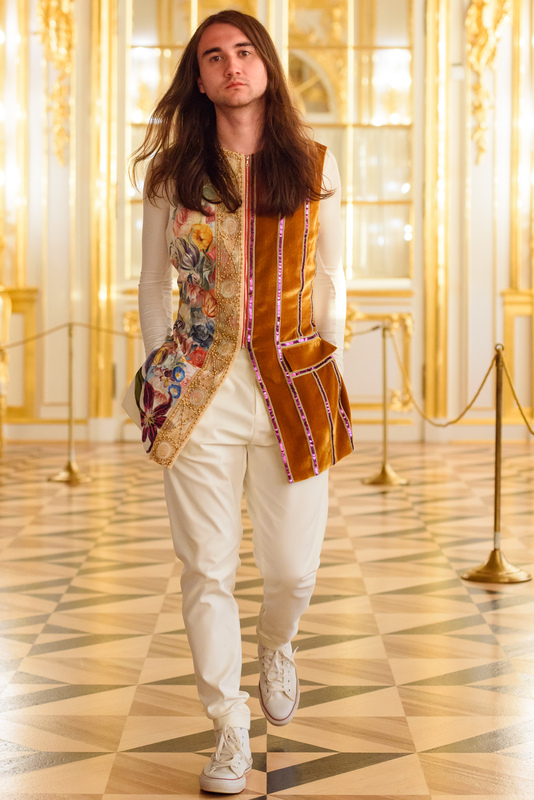 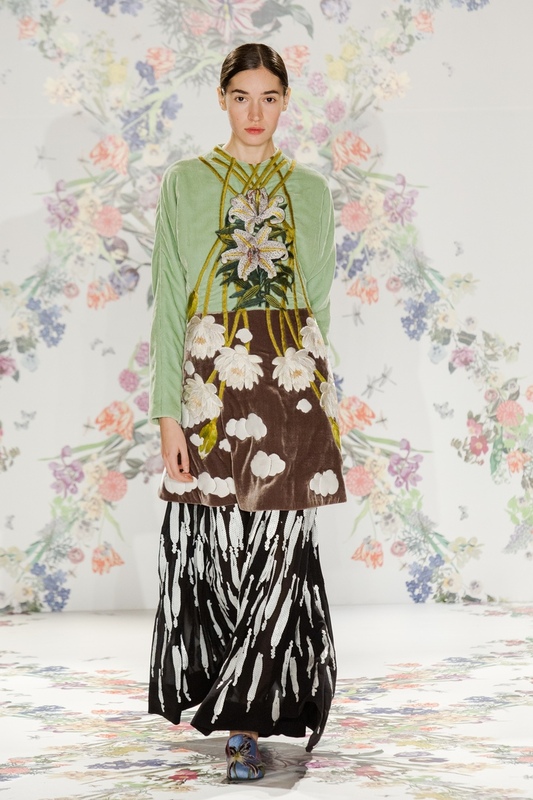 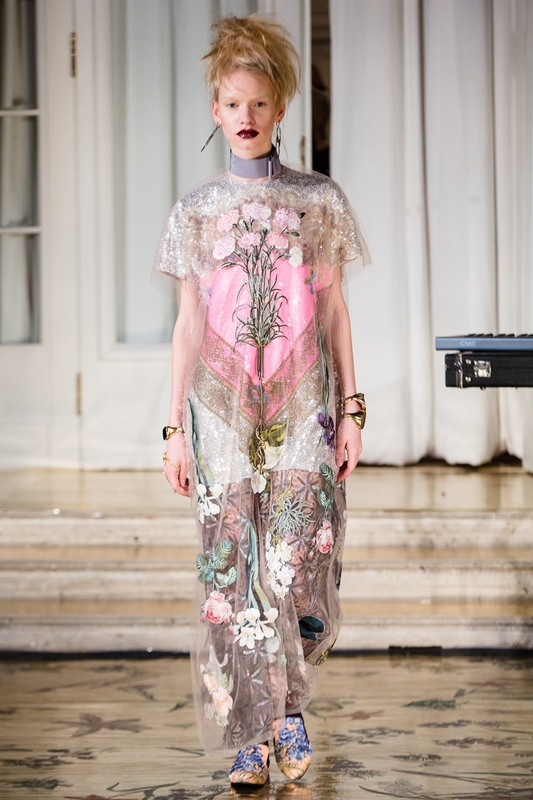 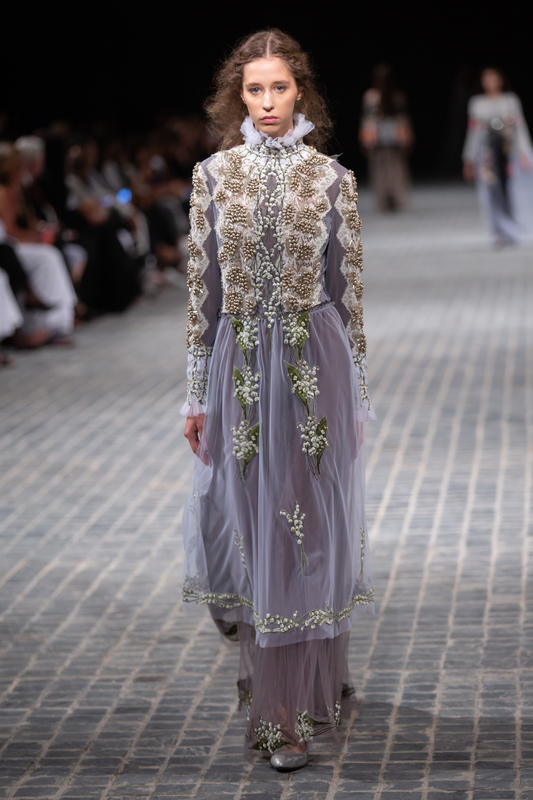 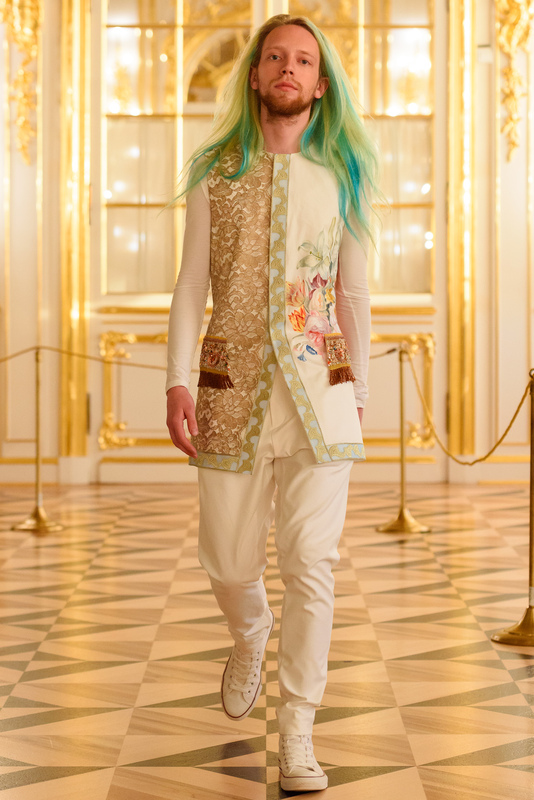 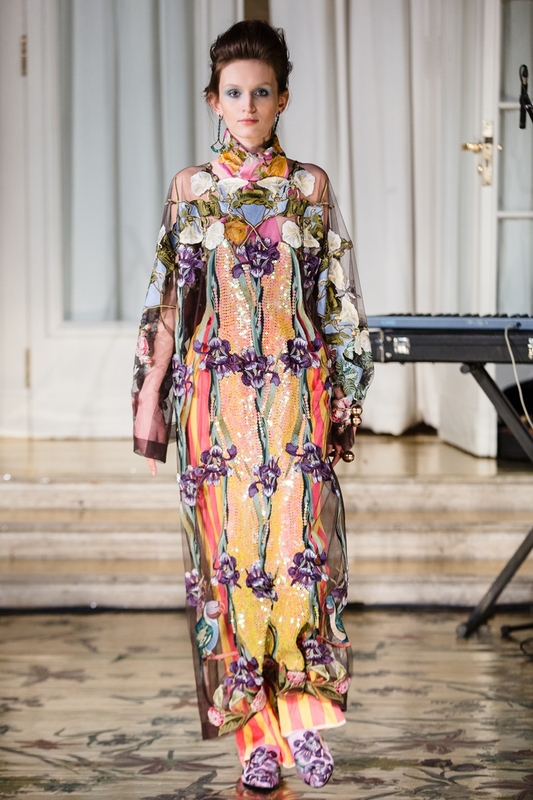 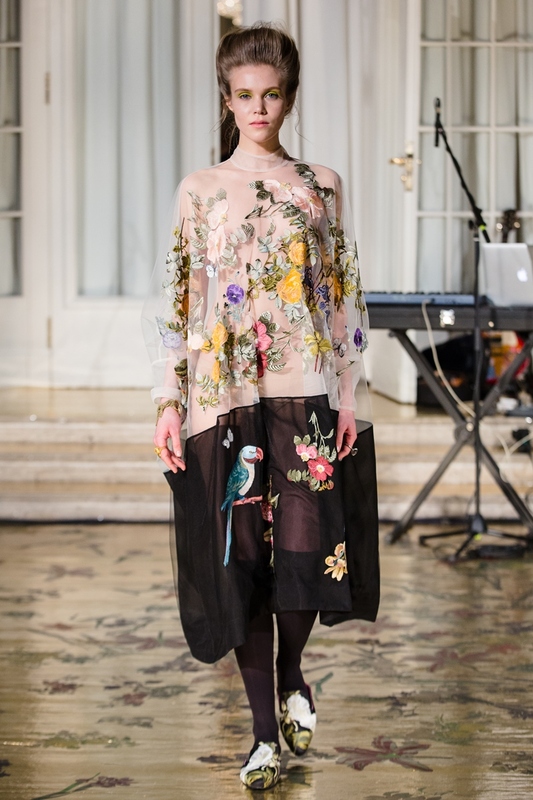 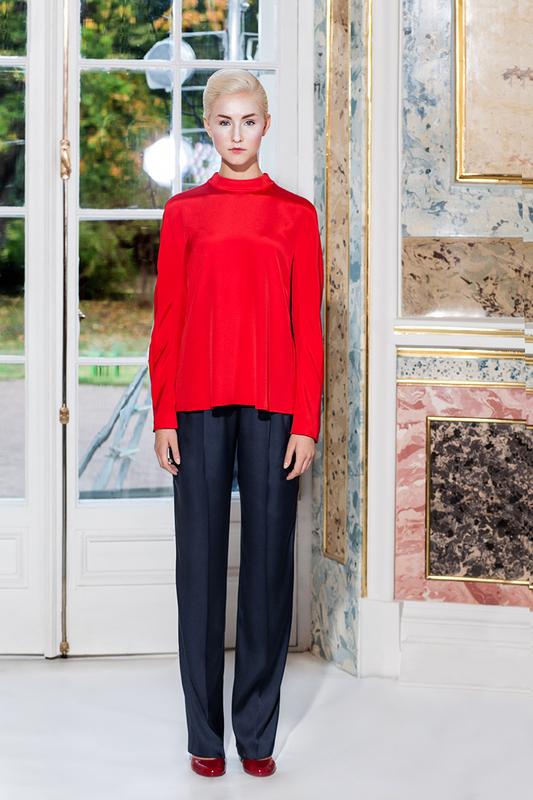 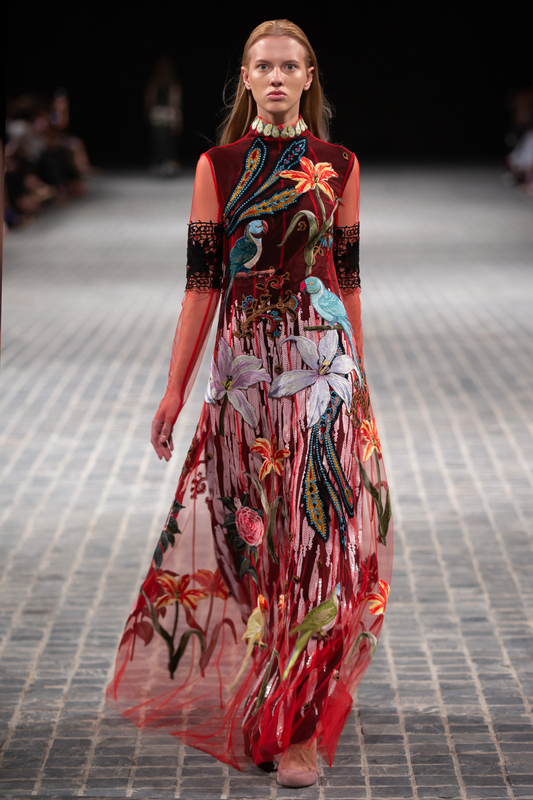 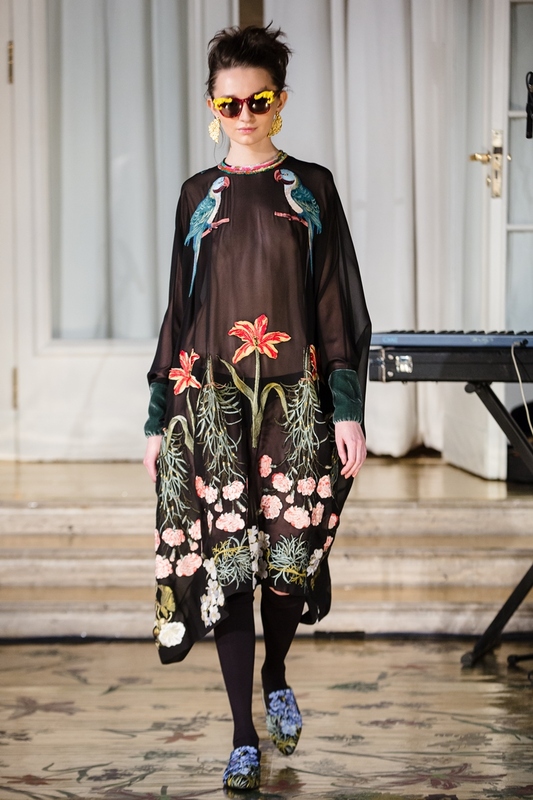 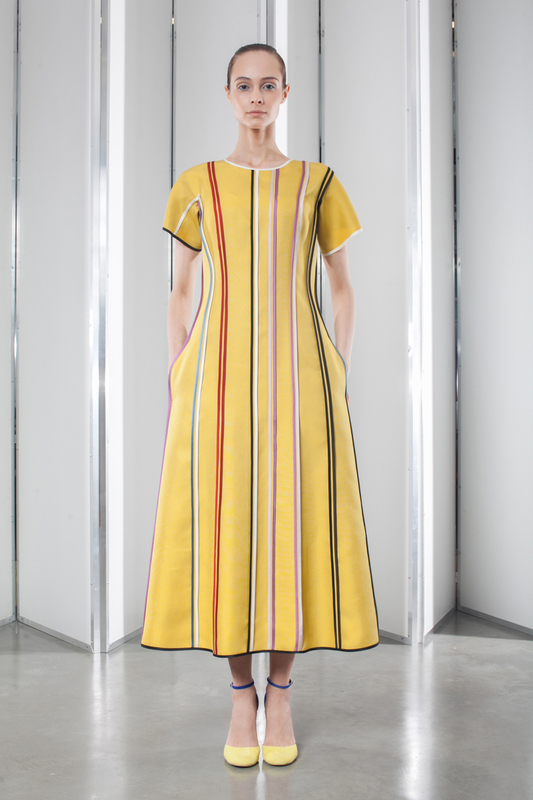 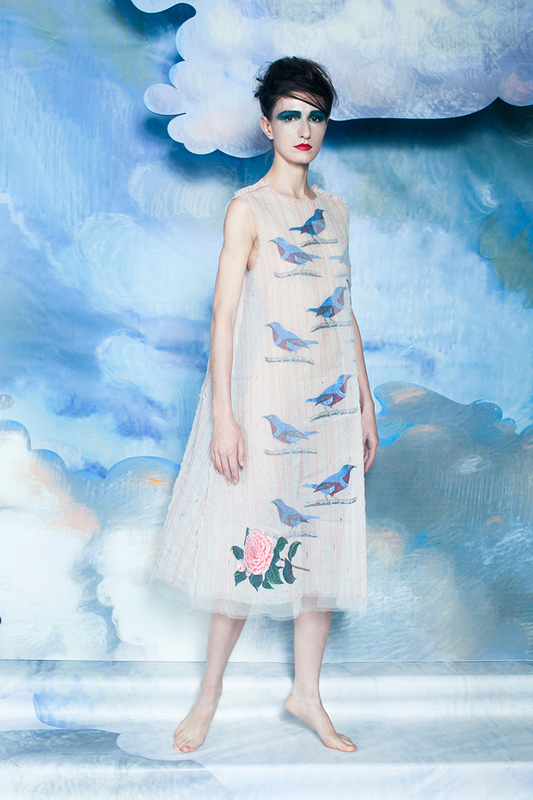 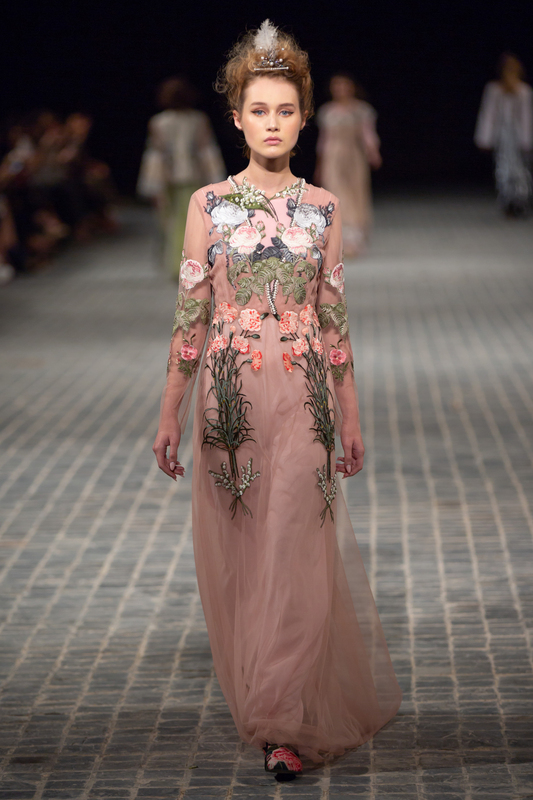 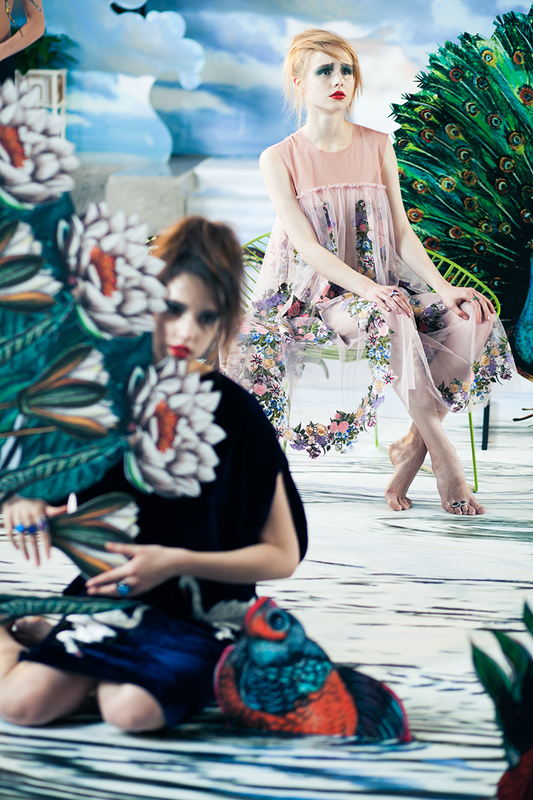 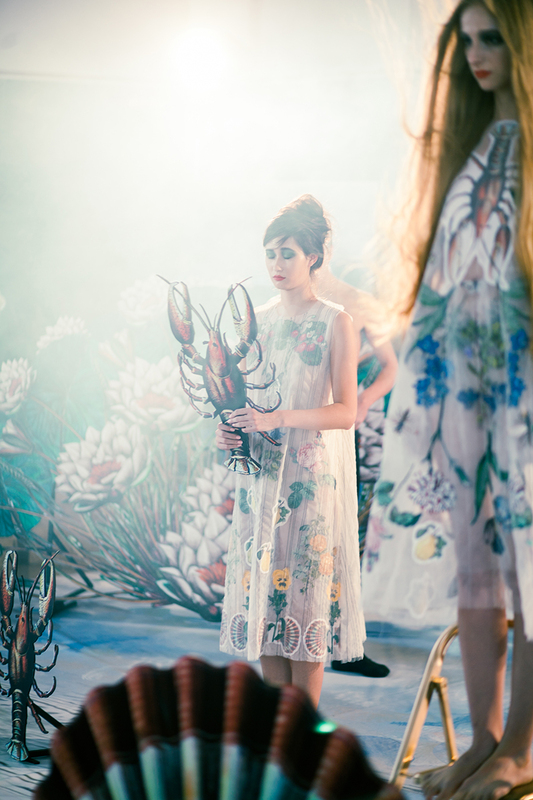 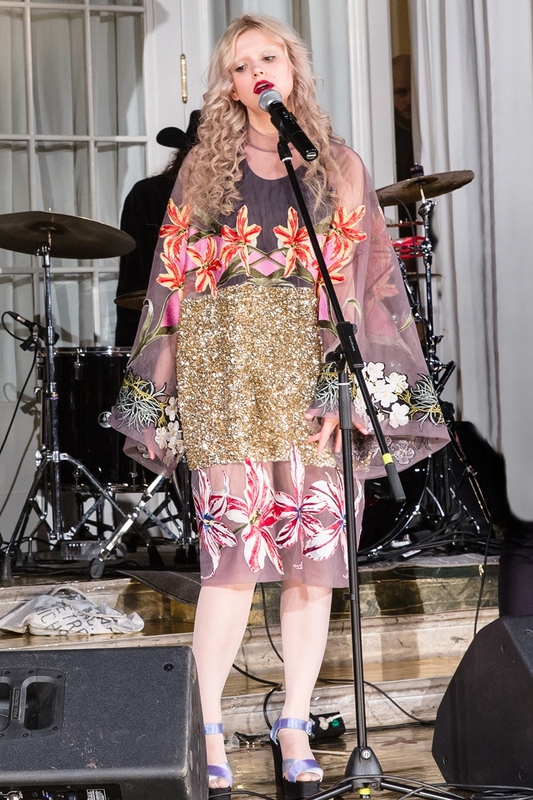 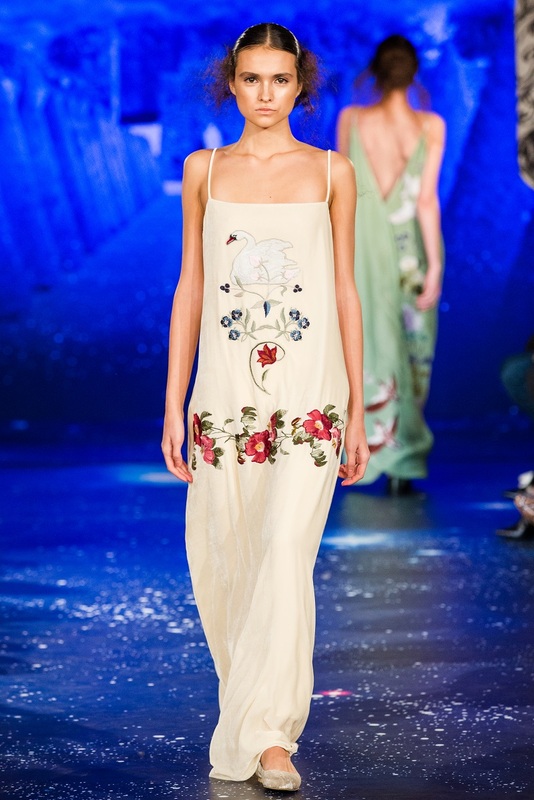 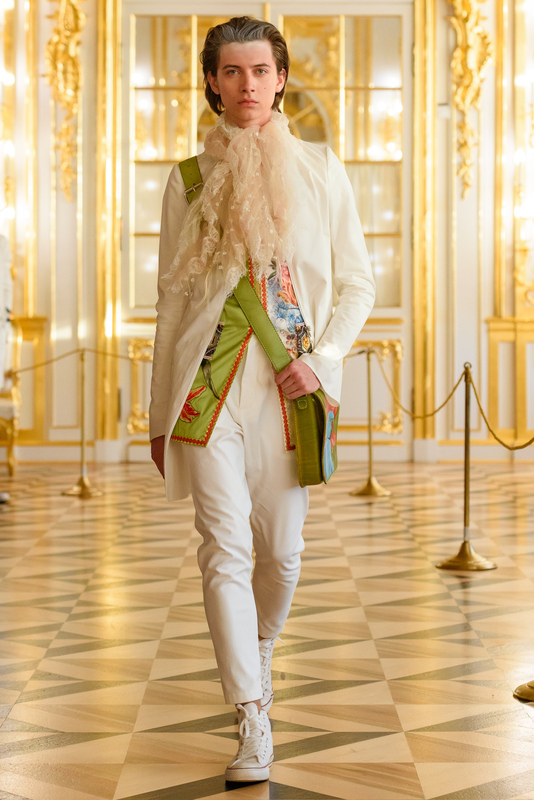 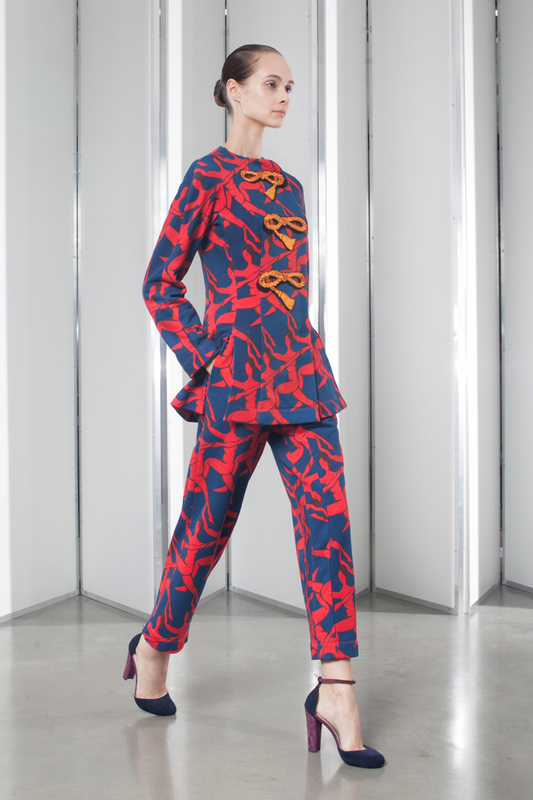 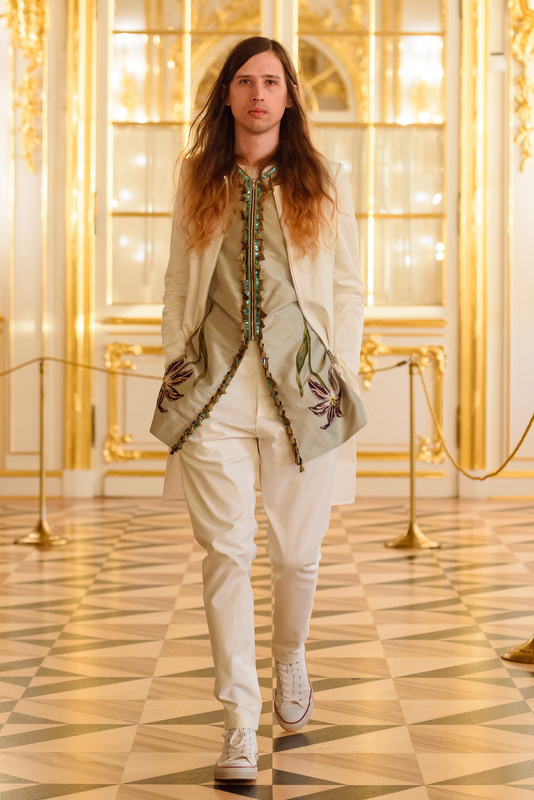 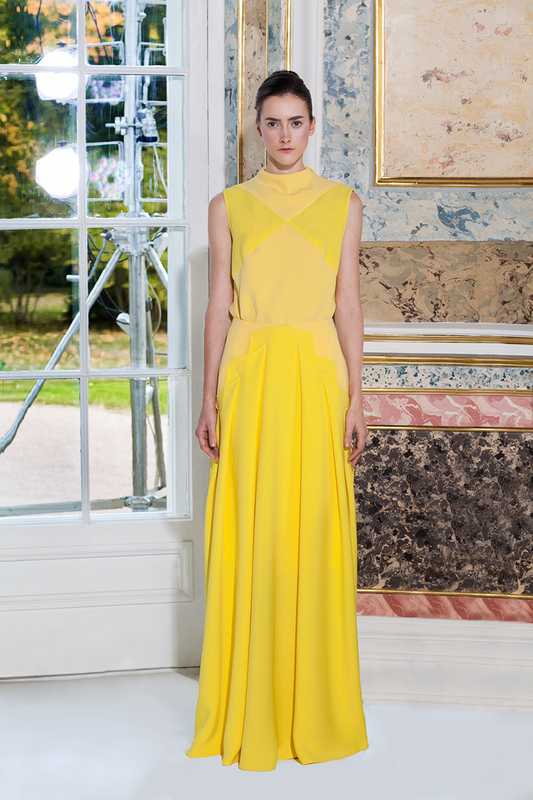 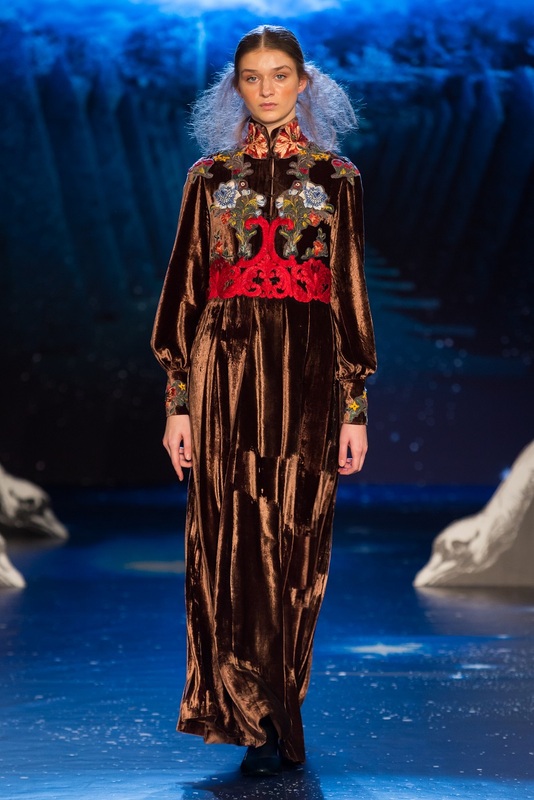 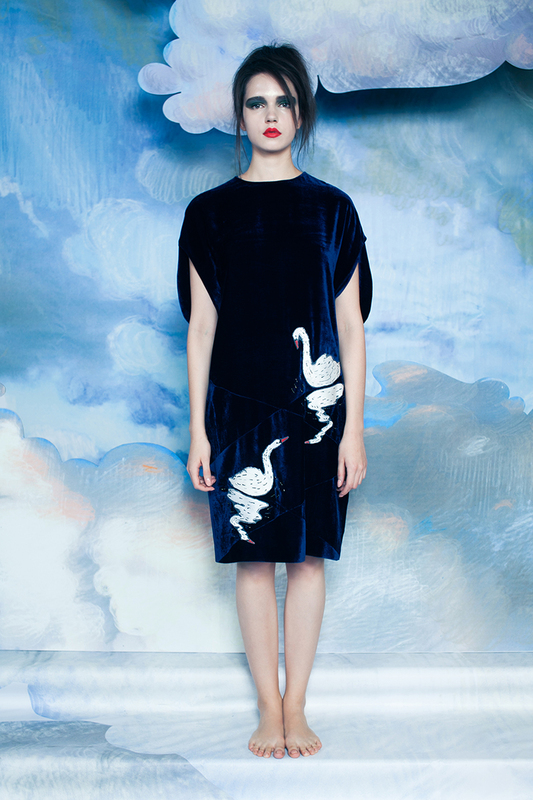 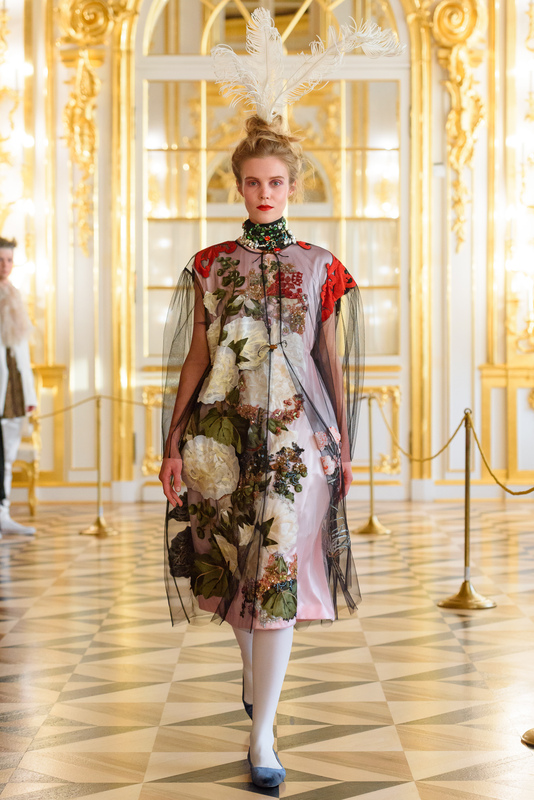 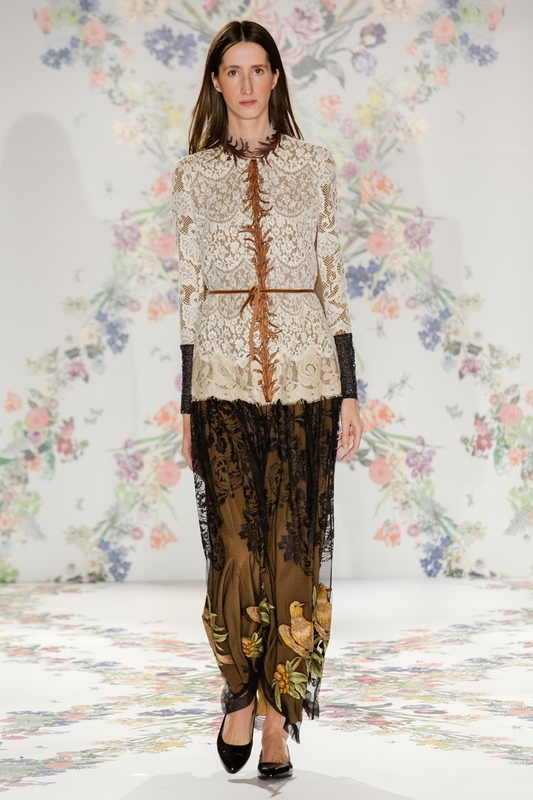 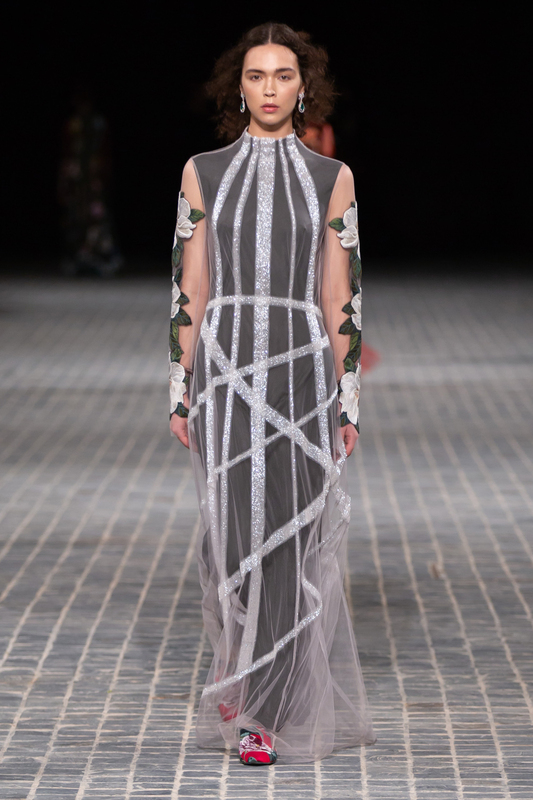 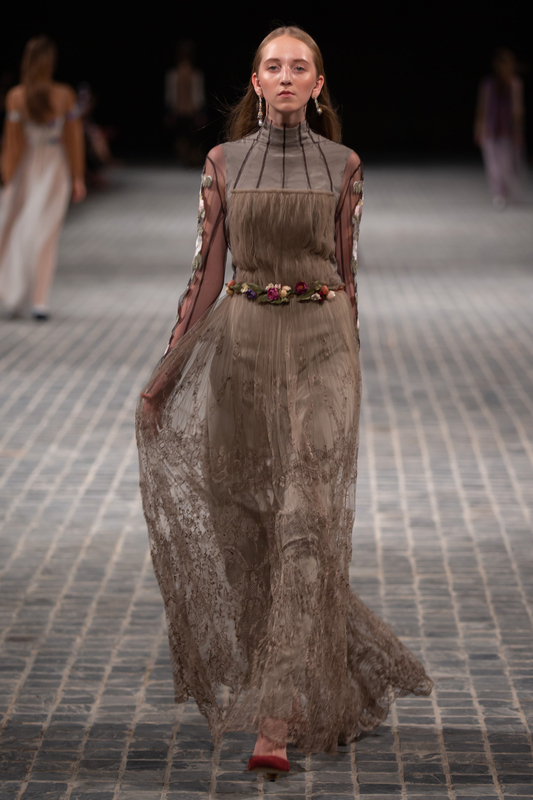 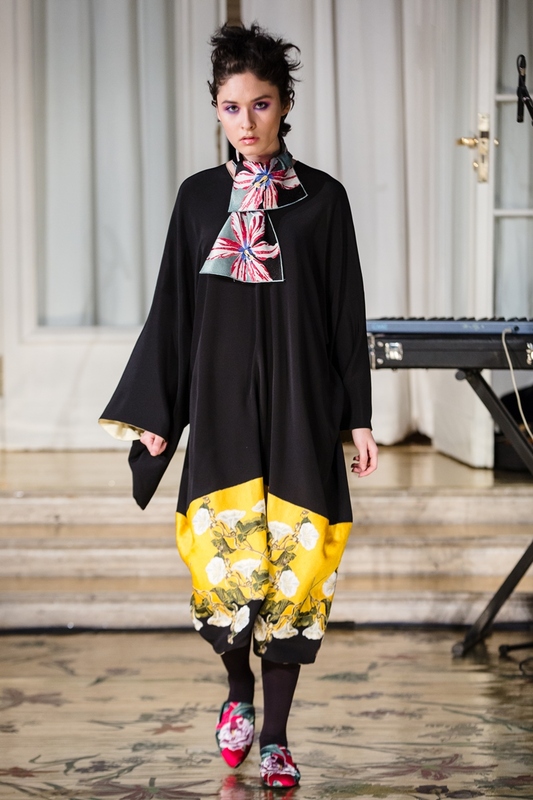 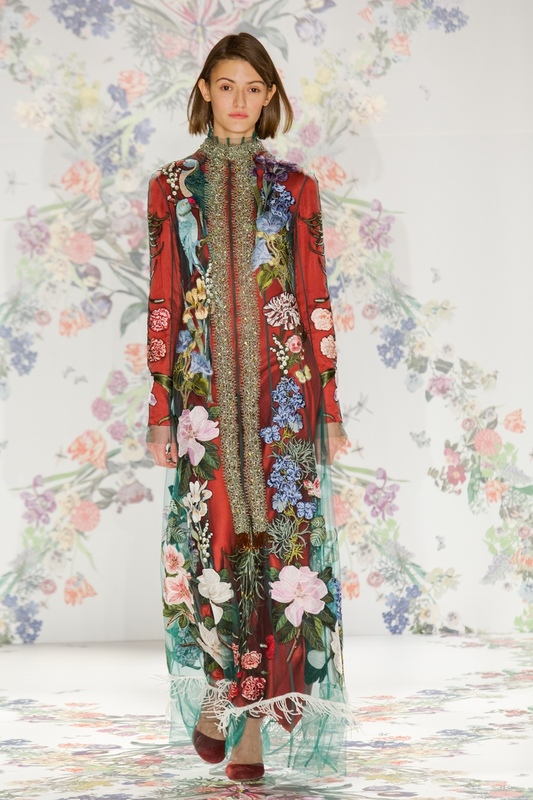 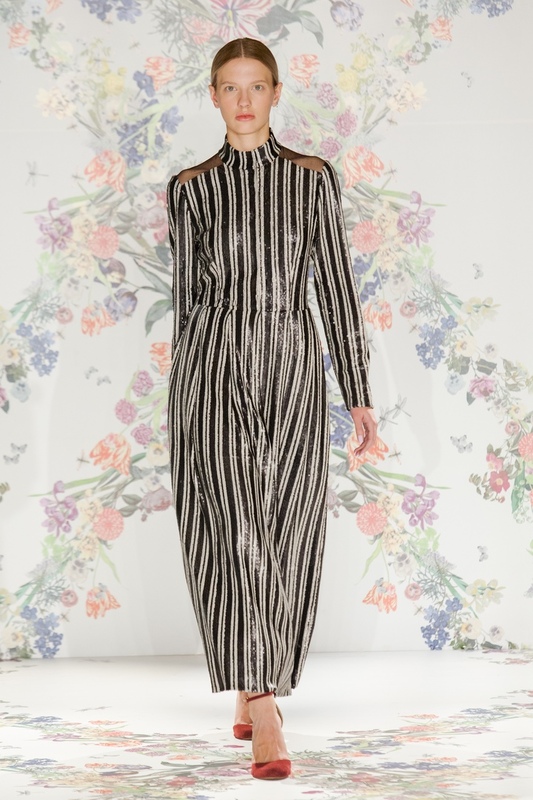 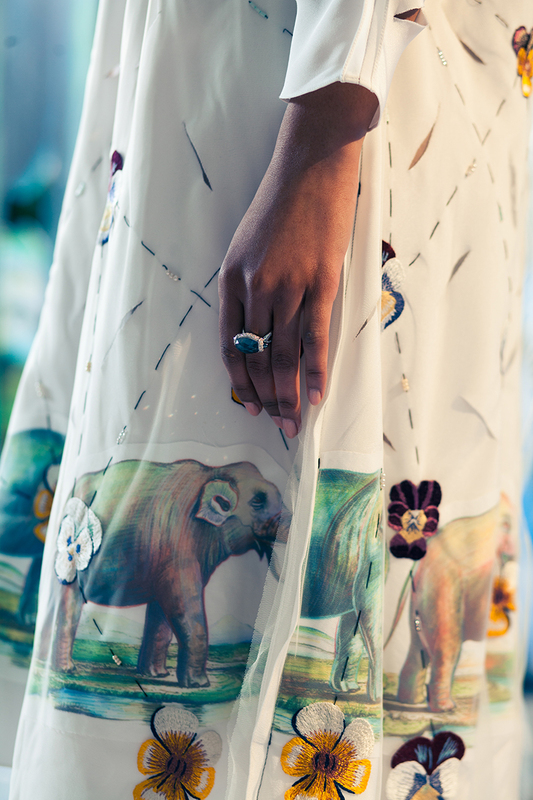 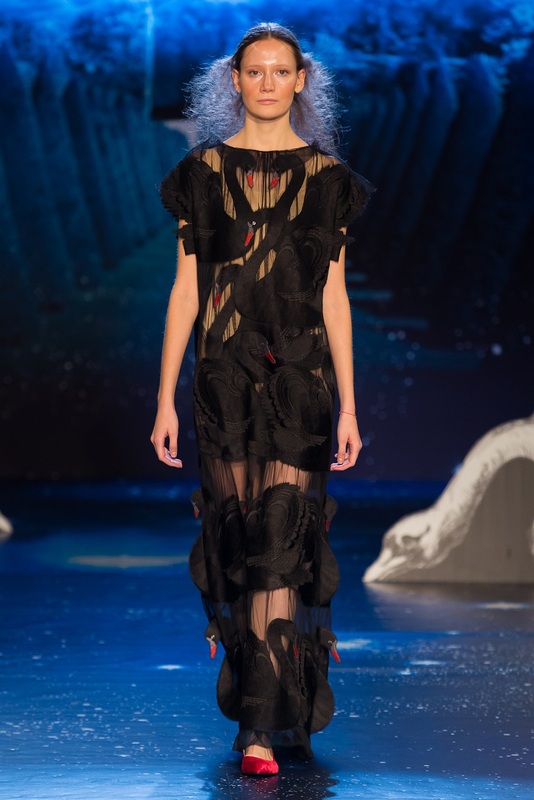 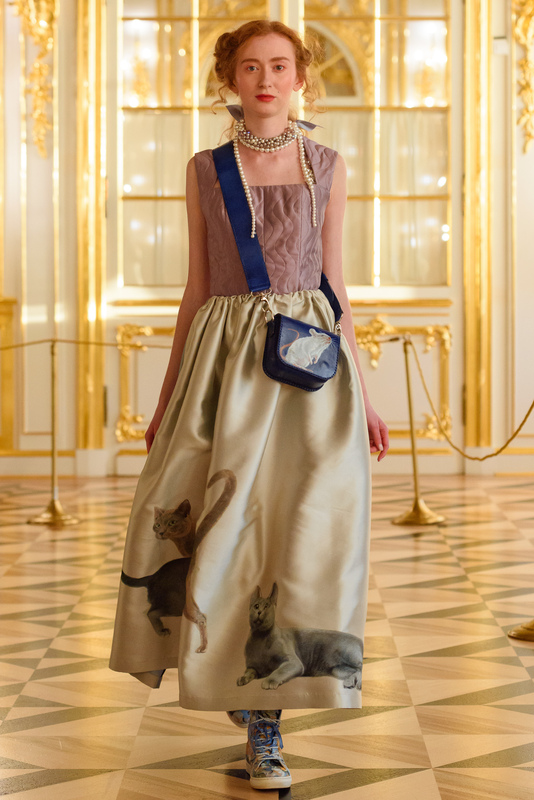 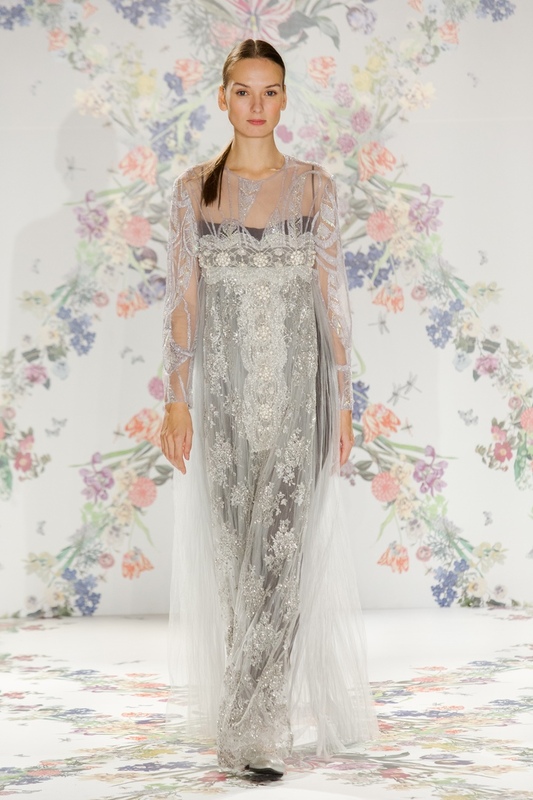 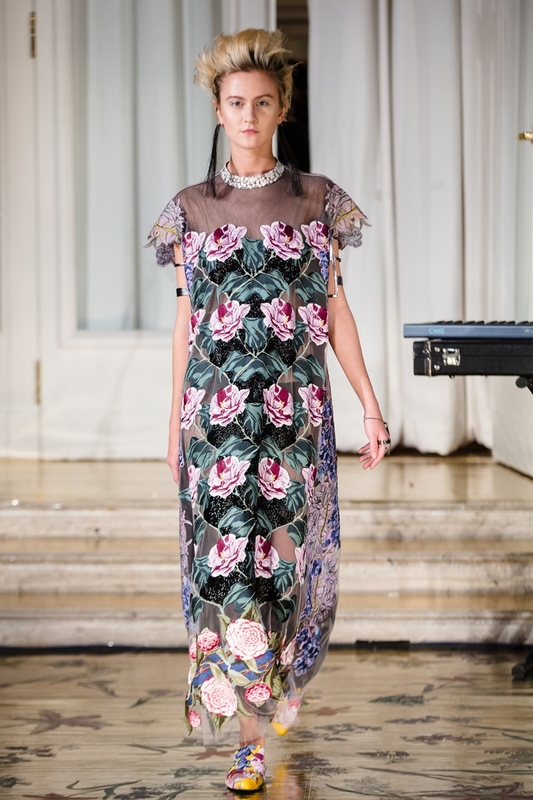 "Qigun" Haute Couture collection is a New Chinoiserie. 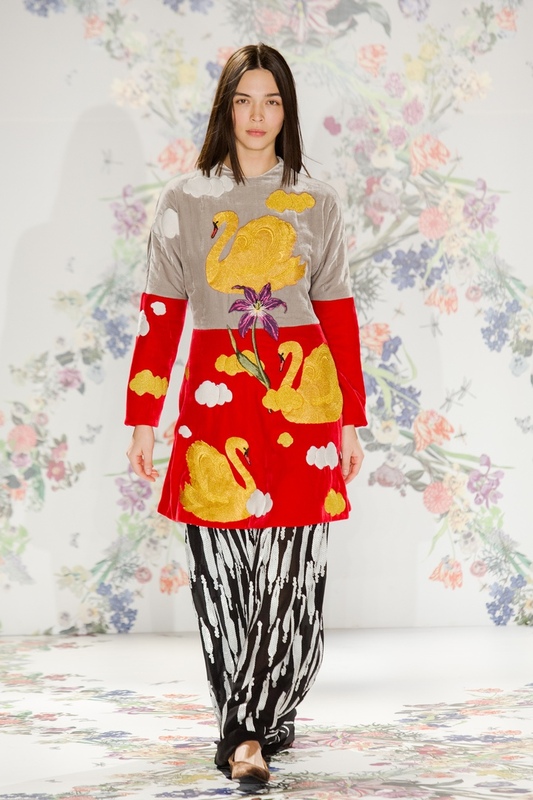 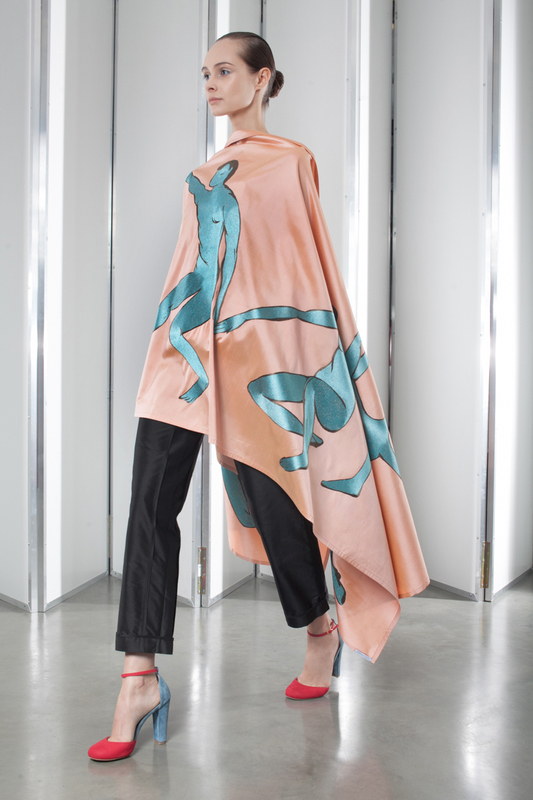 A synthesis of Henri Matisse's art and European perception of traditional China. 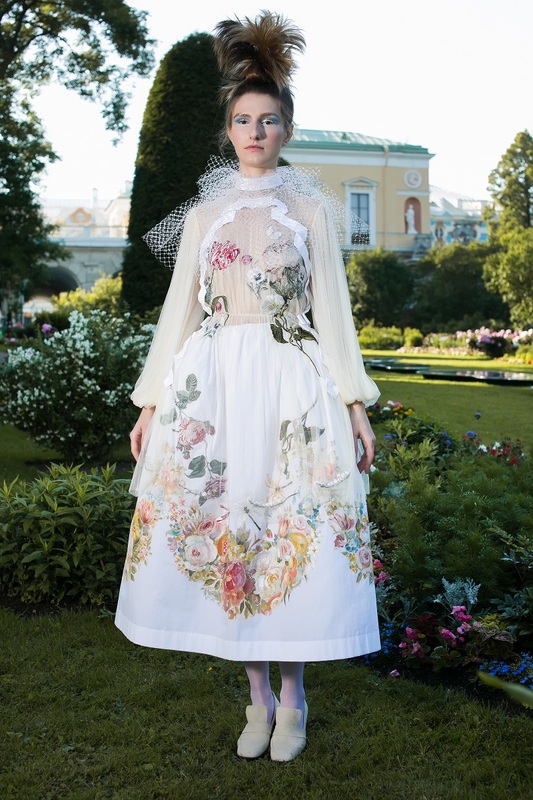 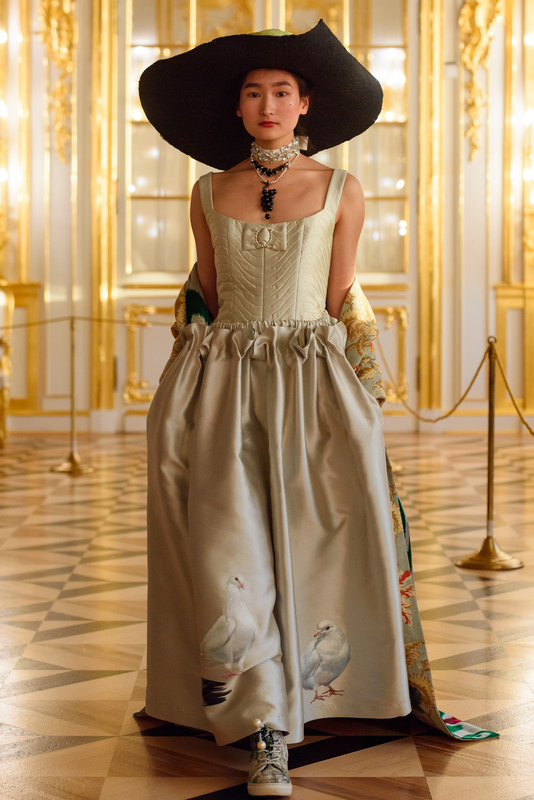 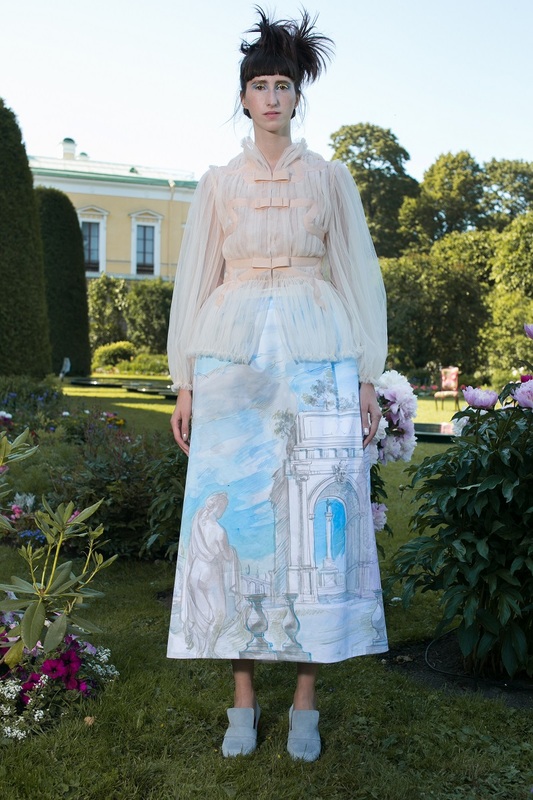 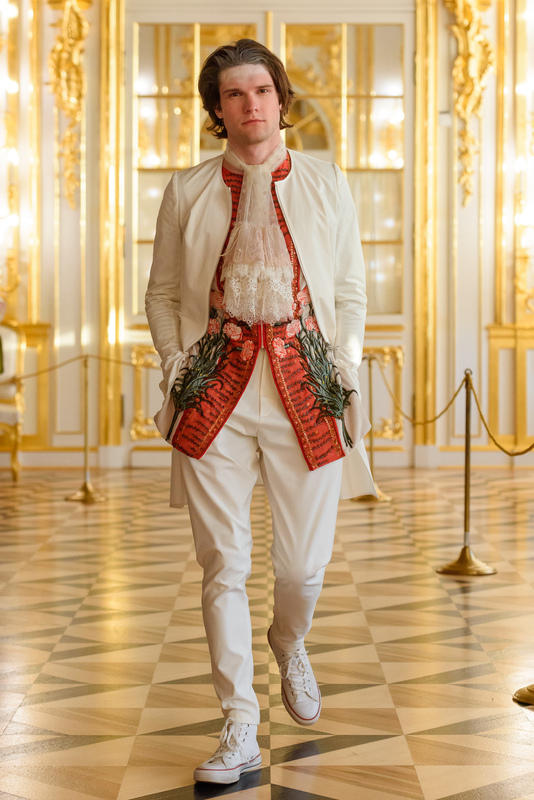 "Qigun", "The Love for Oranges"
"12th Night", "Russian Empire", "Luxury Village", "Tsarskoye Selo"
"Crystal Goose", "Garden Of The Maids Of Honor"
"Holiday", "For An Ideal Girl"
"Rose and Rose", "Mushka", "2002"
"Love For Flowers" 1 and 2 (4 seasons), "Rose"
"City Details", "Usurper", "The Other Woman", "Tourmalin"
"Stepanida" 1 and 2 (4 seasons), "Demonstration"
"Gardi", "White Pergola", "A Chinese In Our Yard"
"The Marat's Mountain", "Lelia, Lialia, Liusia"